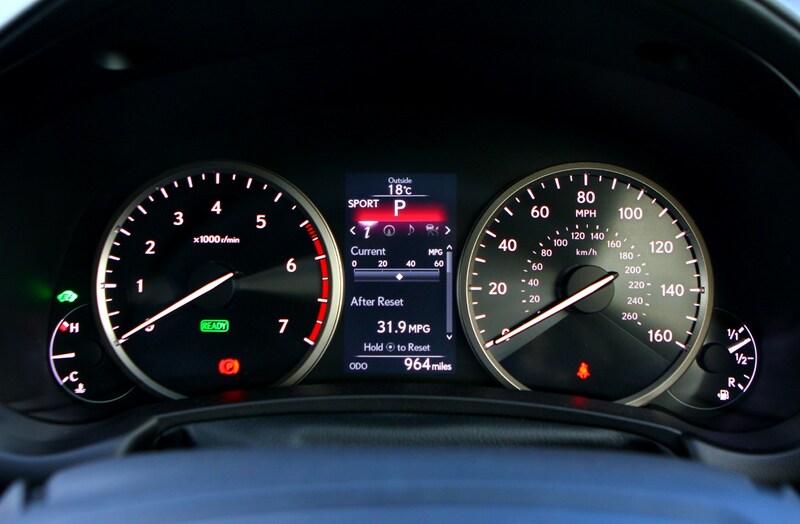 Insurance group: 27 - 38 How much is it to insure? 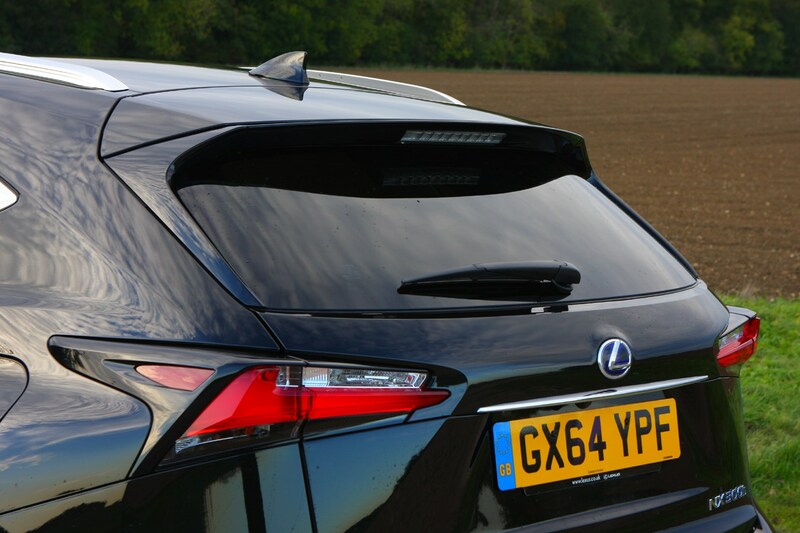 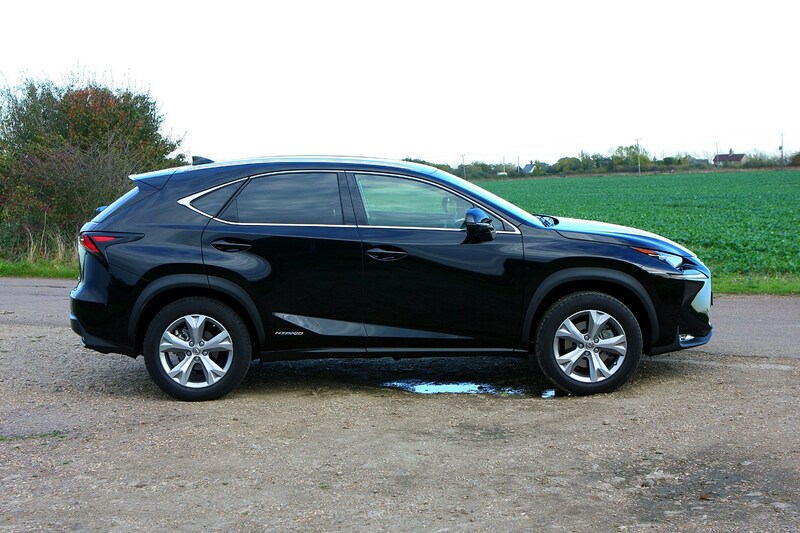 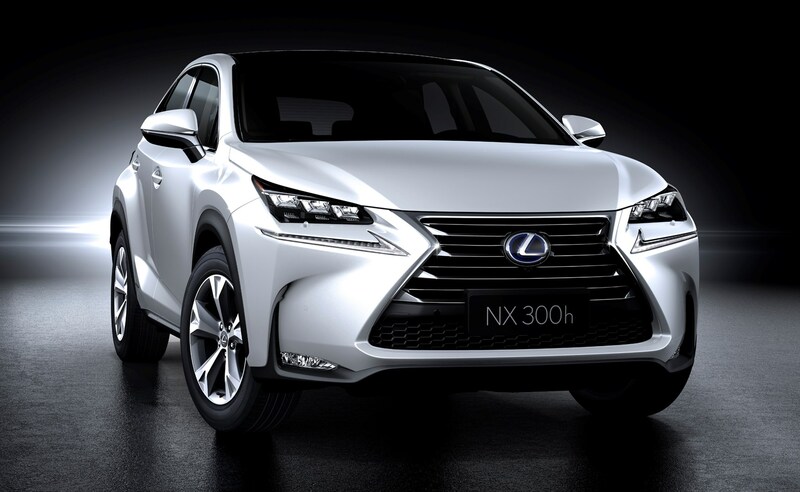 This Lexus NX is a premium mid-size crossover aimed at premium rivals like the Audi Q5, BMW X3 and Range Rover Evoque. 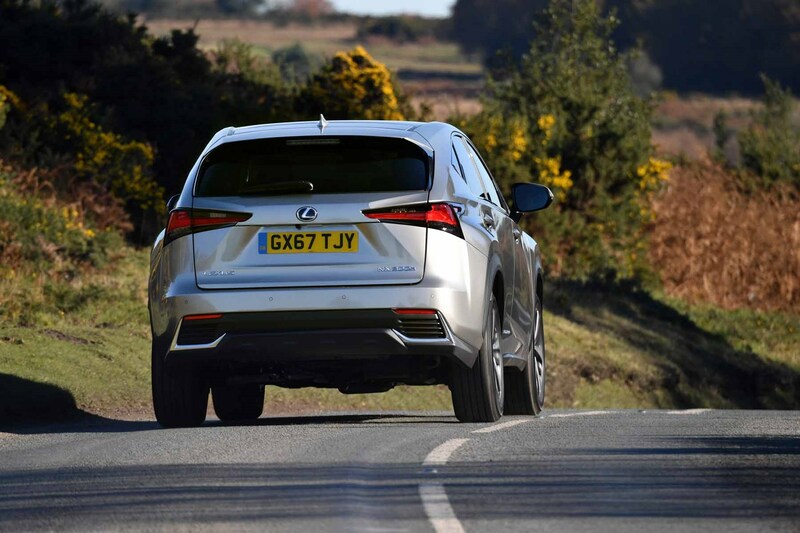 It is aimed at bringing in new, younger customers and has gone on to become the top-selling model in the Lexus line-up. 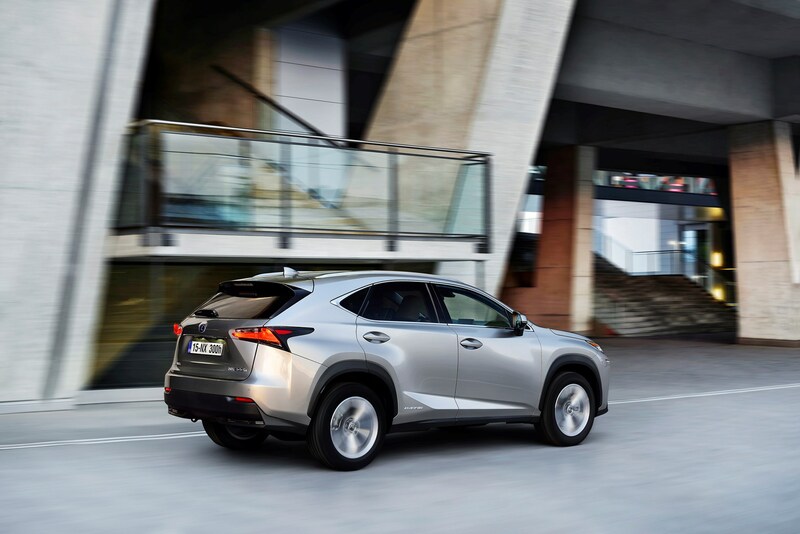 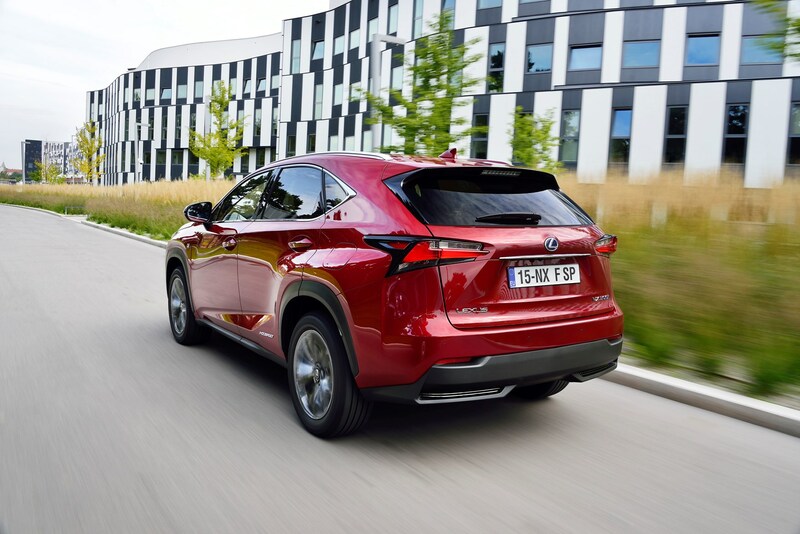 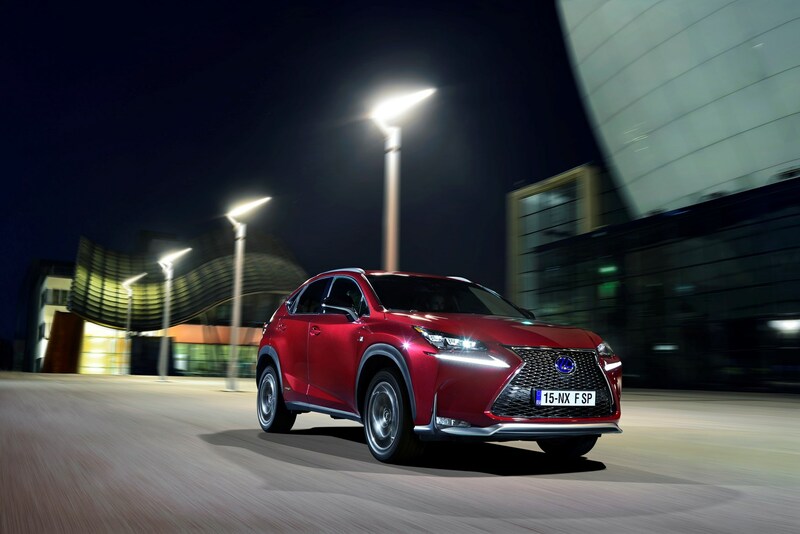 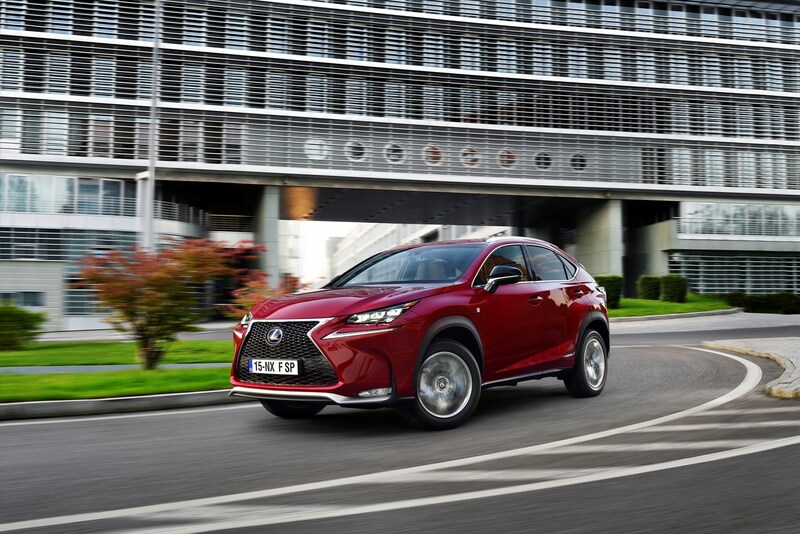 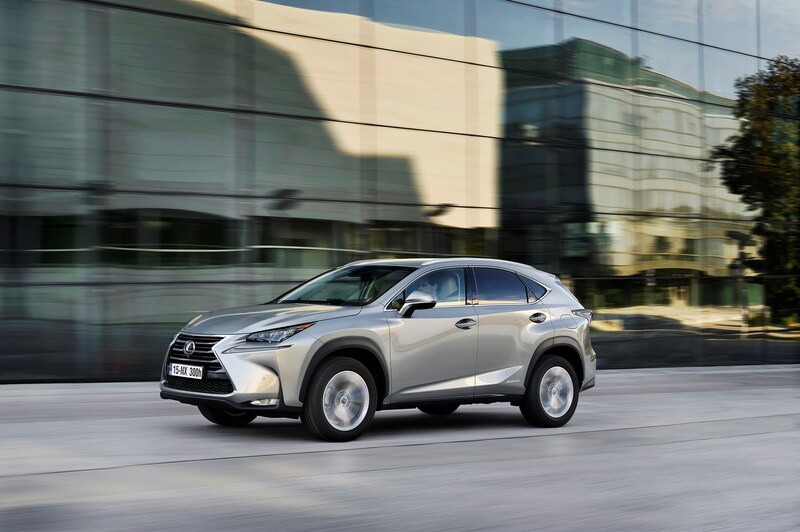 Exclusively powered by a hybrid drivetrain and with a strong focus on design, the NX is a head-turner for those looking to make the smallest environmental impact. 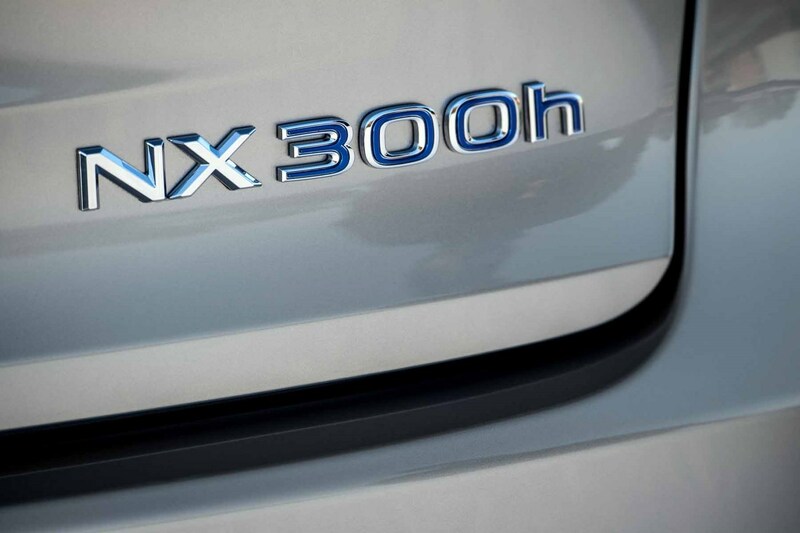 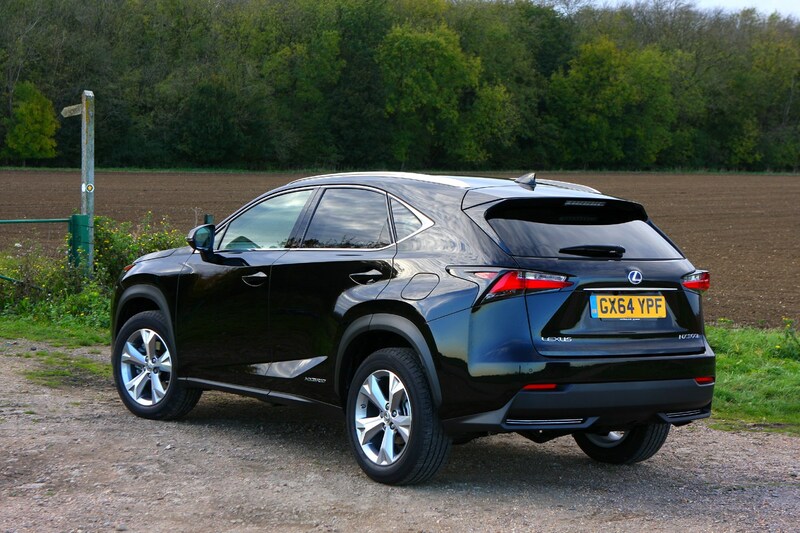 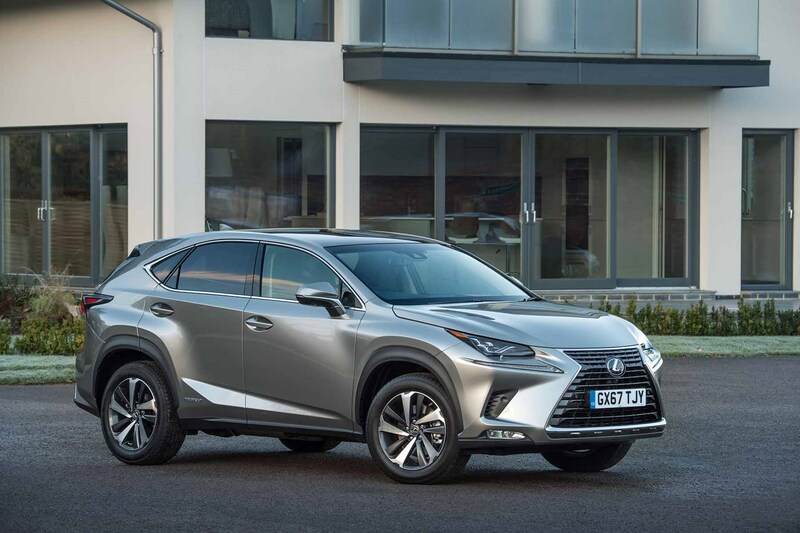 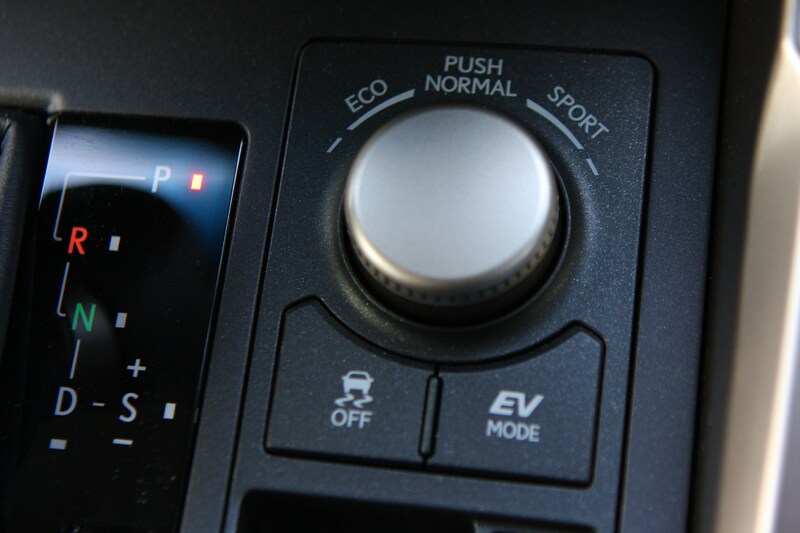 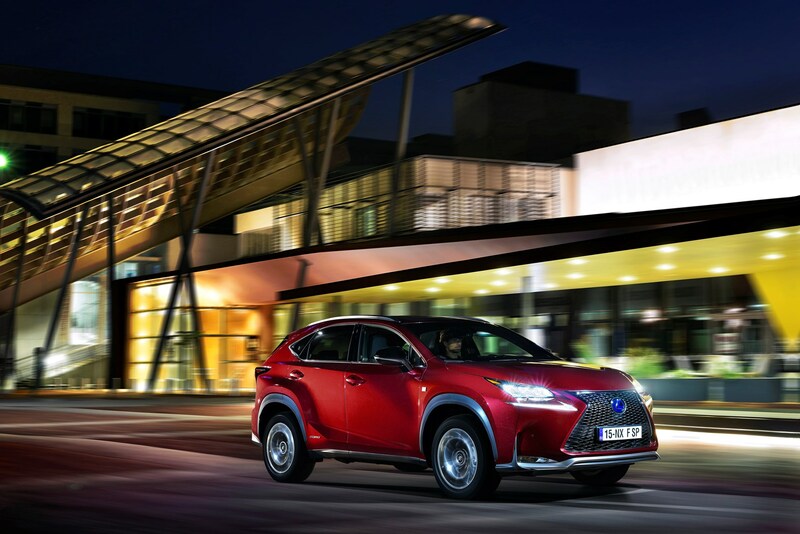 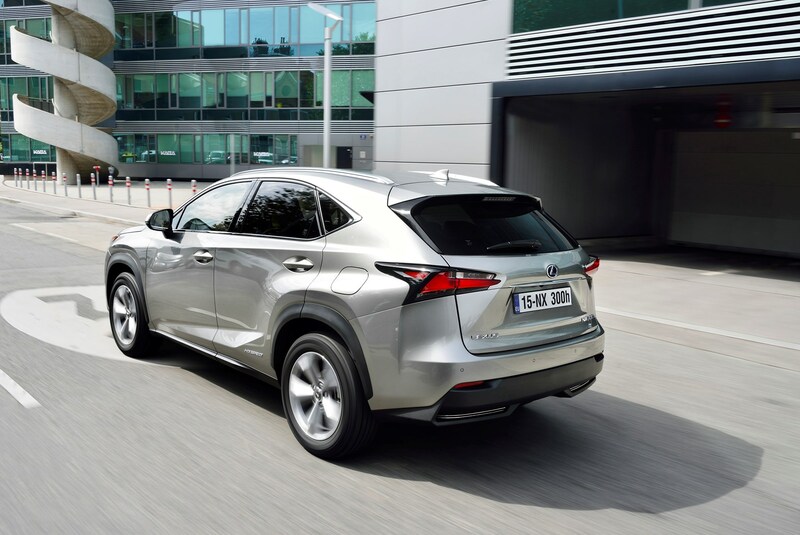 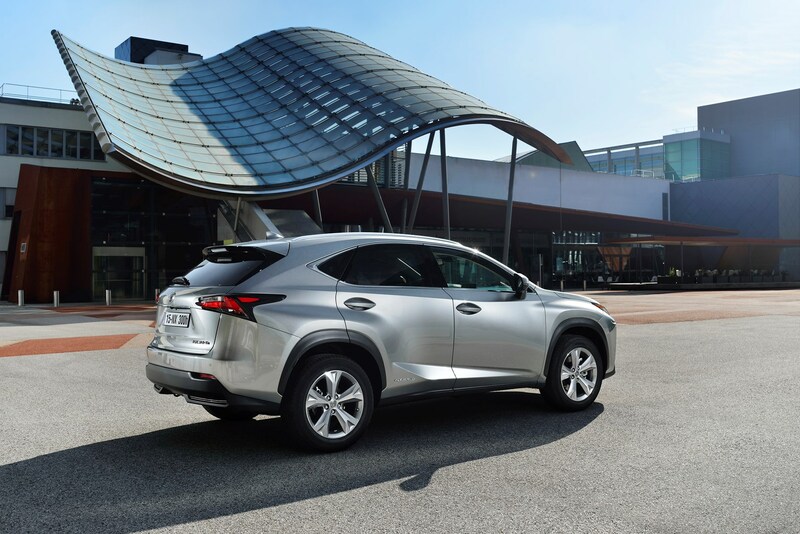 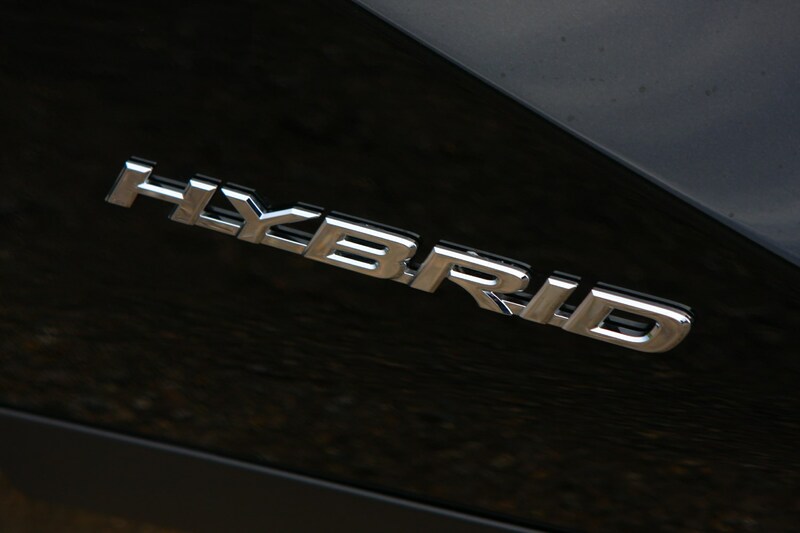 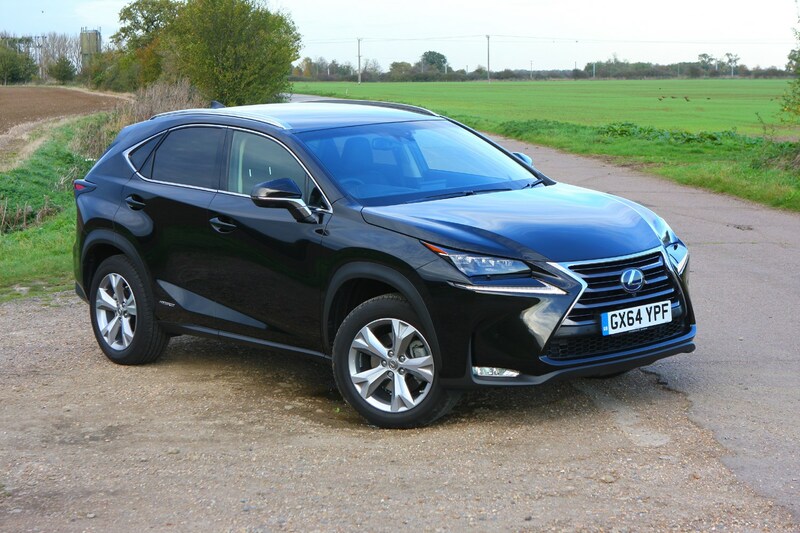 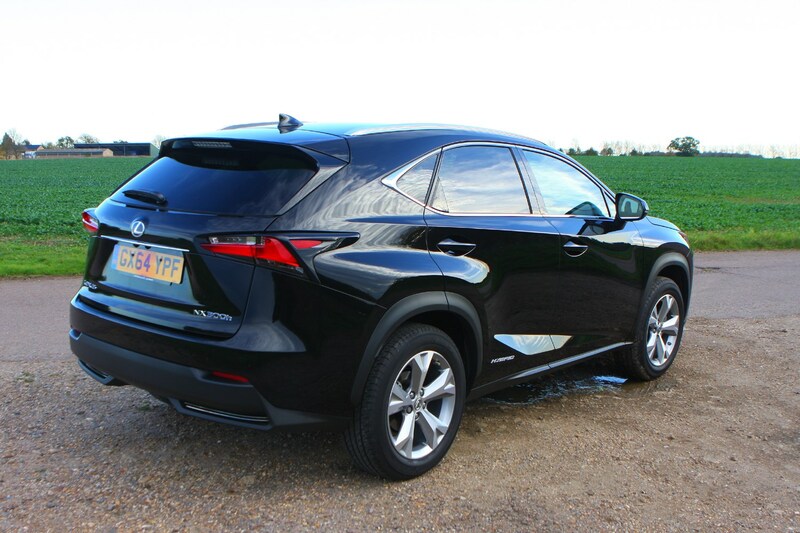 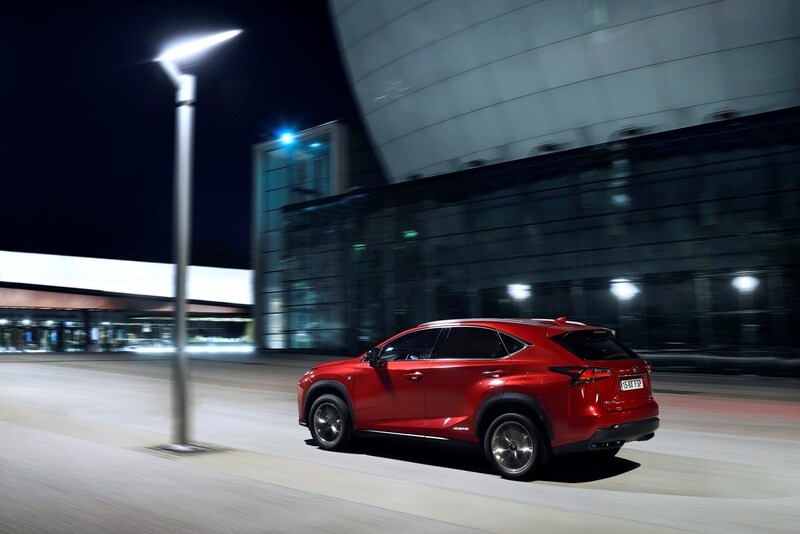 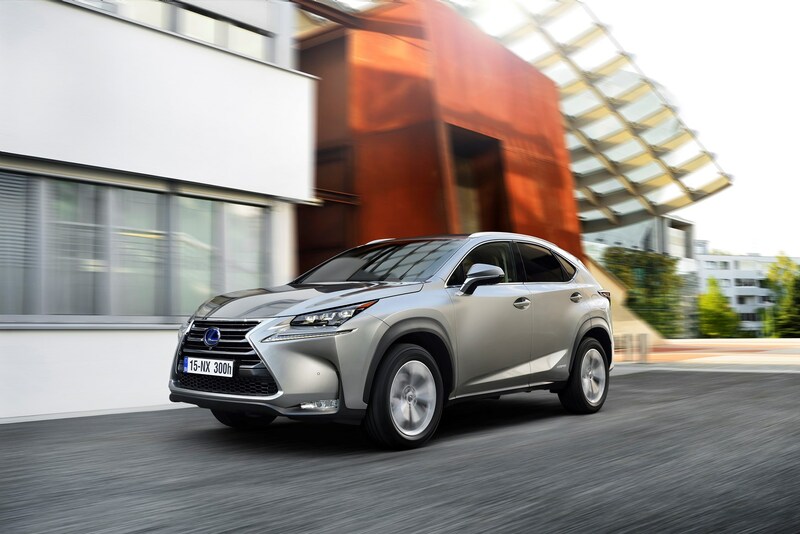 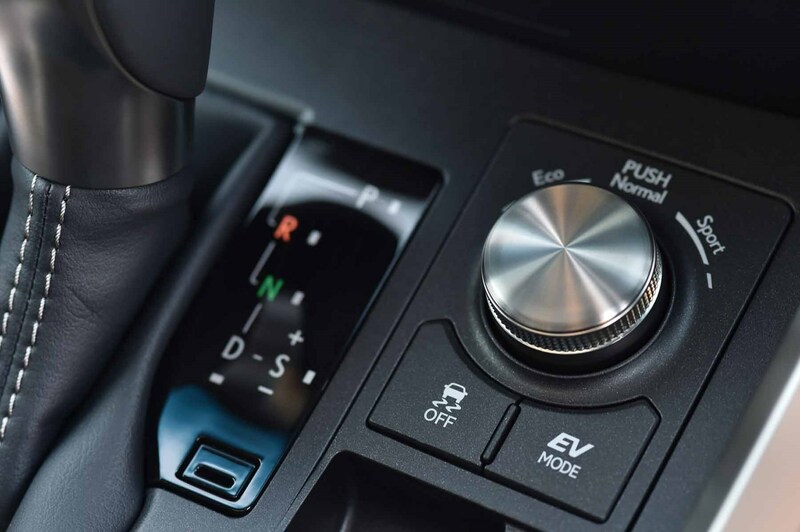 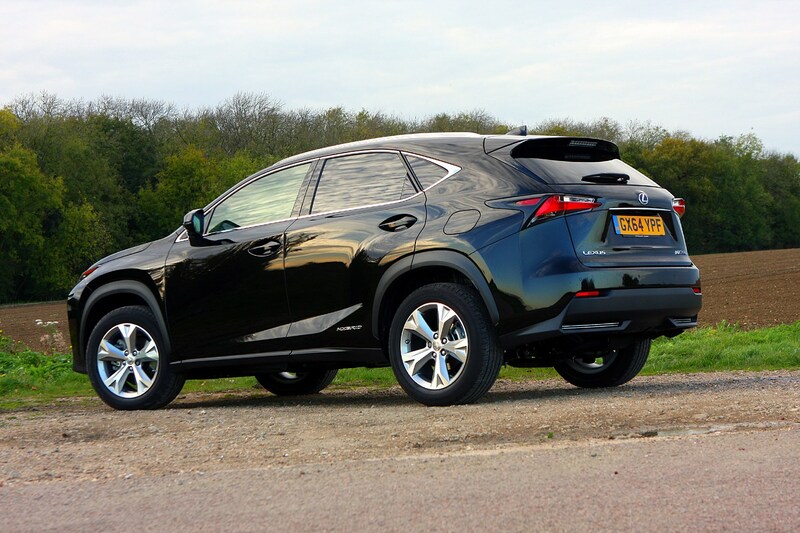 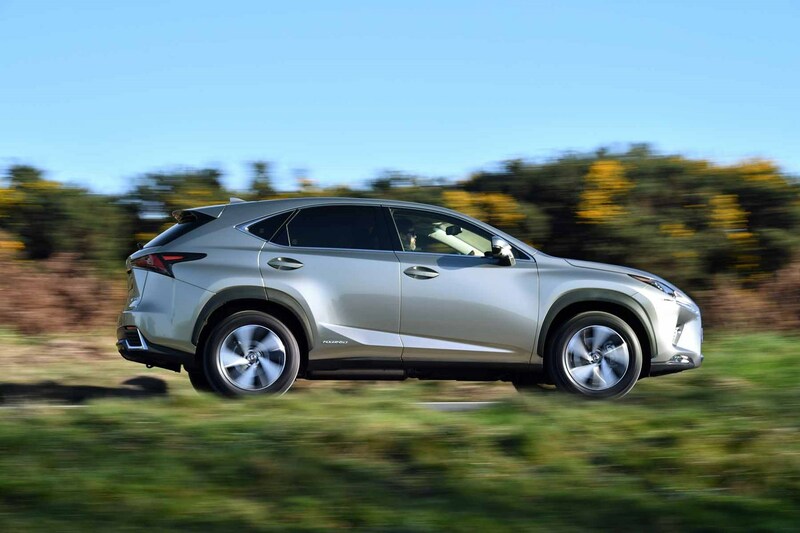 Conventional engines were available during the NX's lifetime but unsurprisingly the most popular, and enduring drivetrain is the 4x4 hybrid version, which boasts low CO2 emissions and fuel consumption - appealing to private buyers, company car drivers and fleet managers alike. 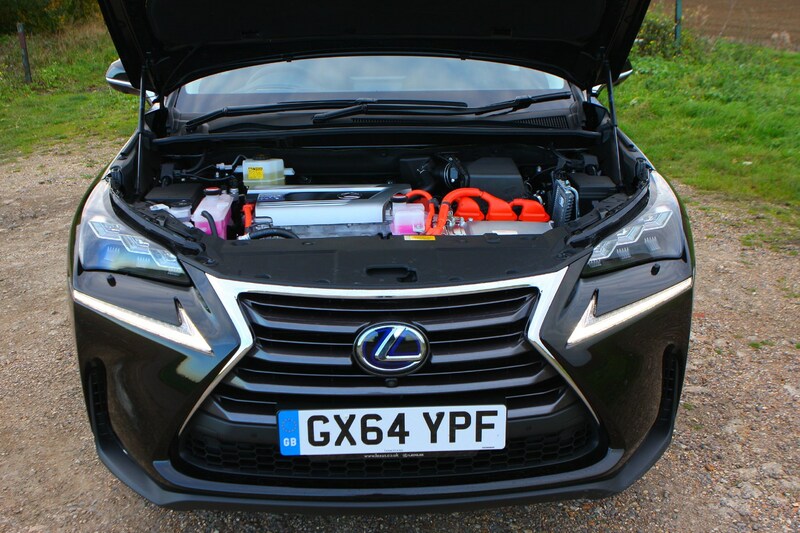 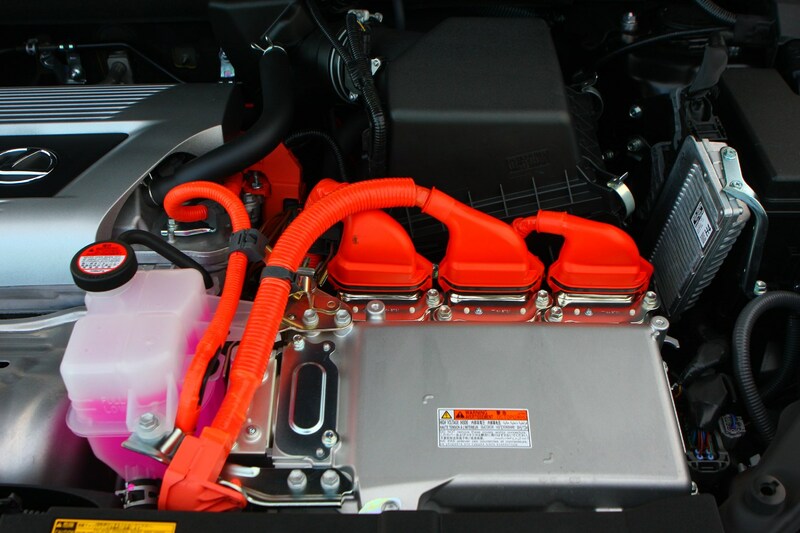 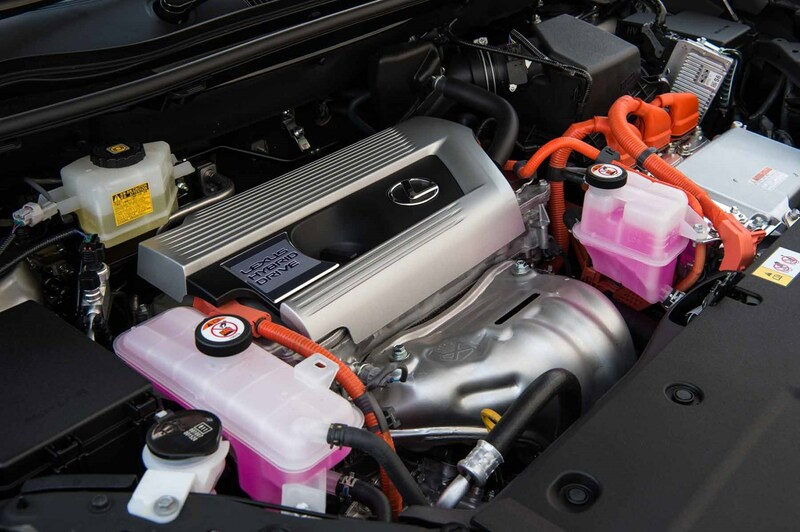 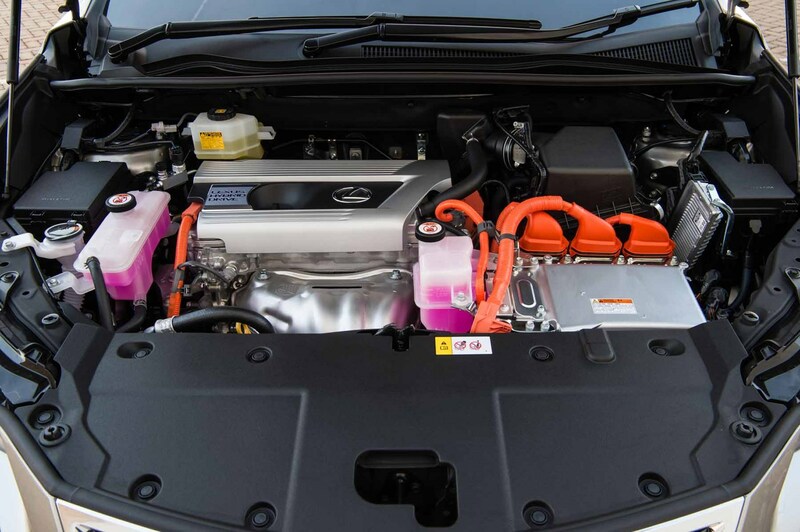 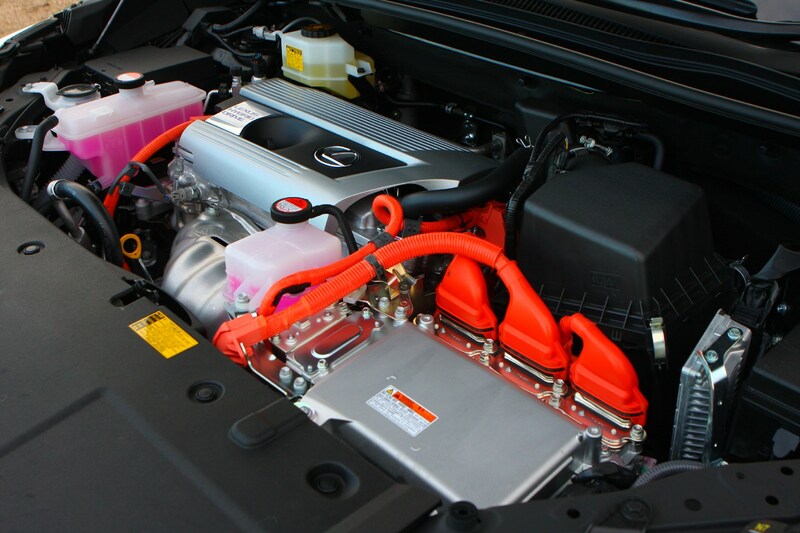 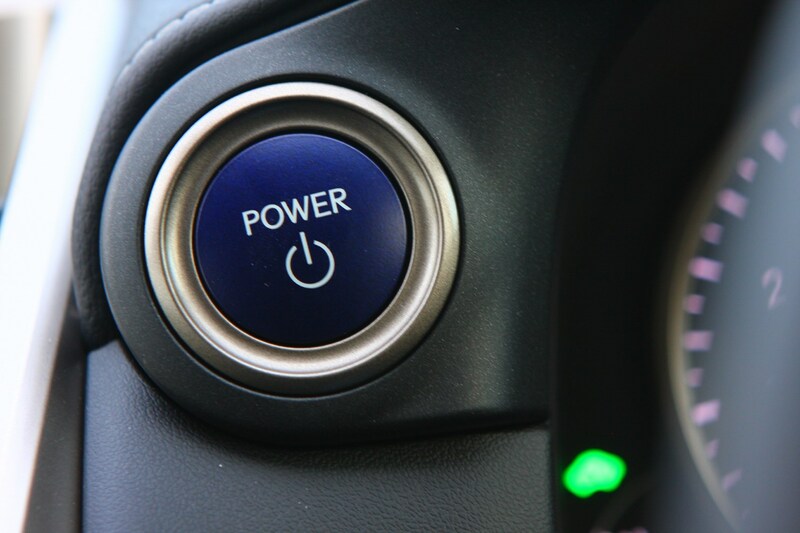 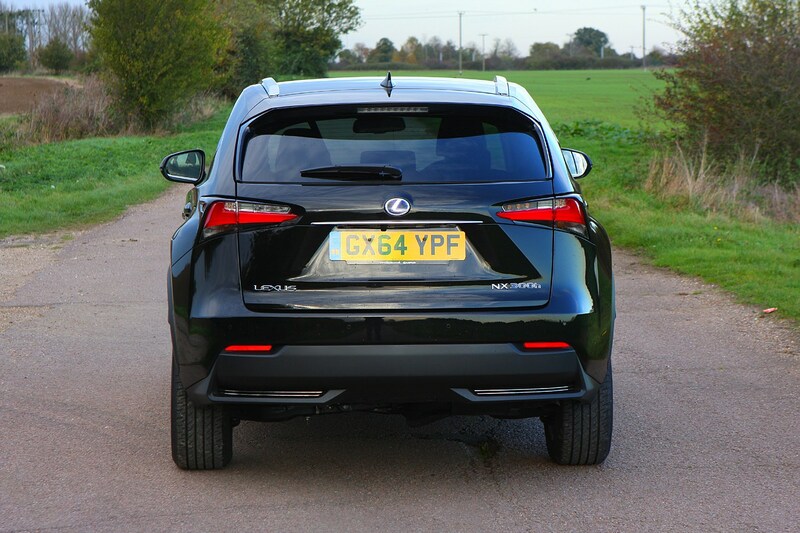 Available in both front and all-wheel drive versions, the 2.5-litre petrol engine, when combined with the generator, motor and battery produces an impressive 197hp. 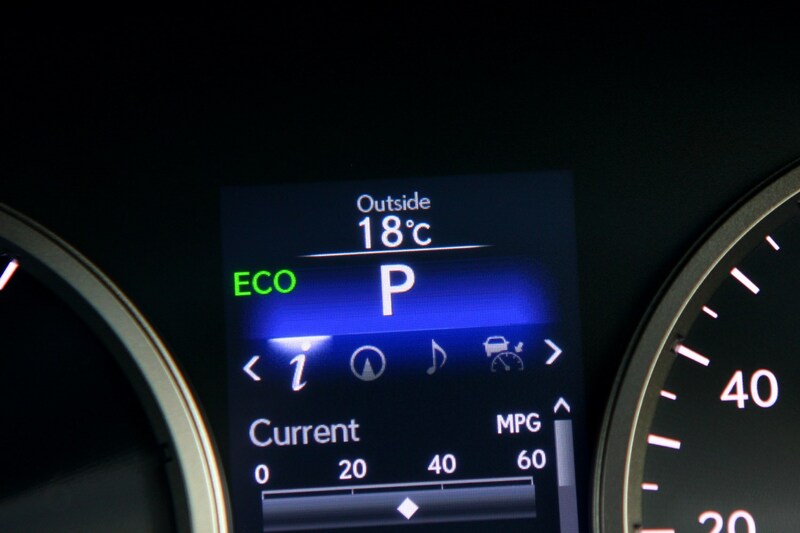 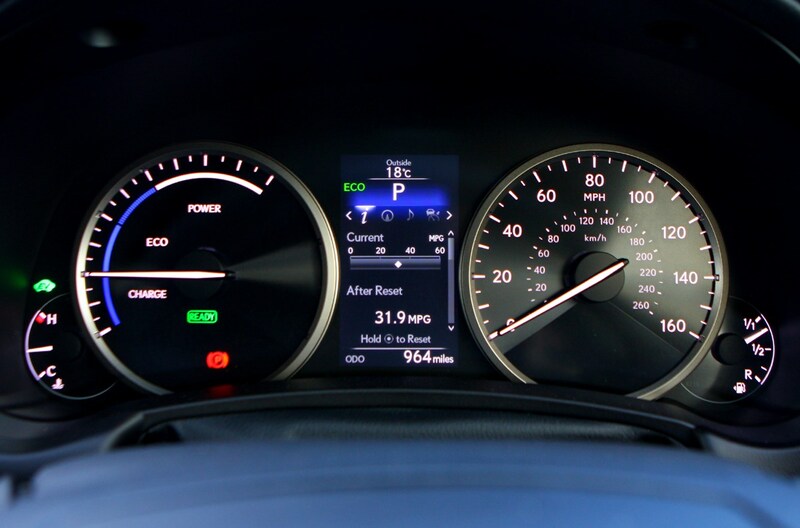 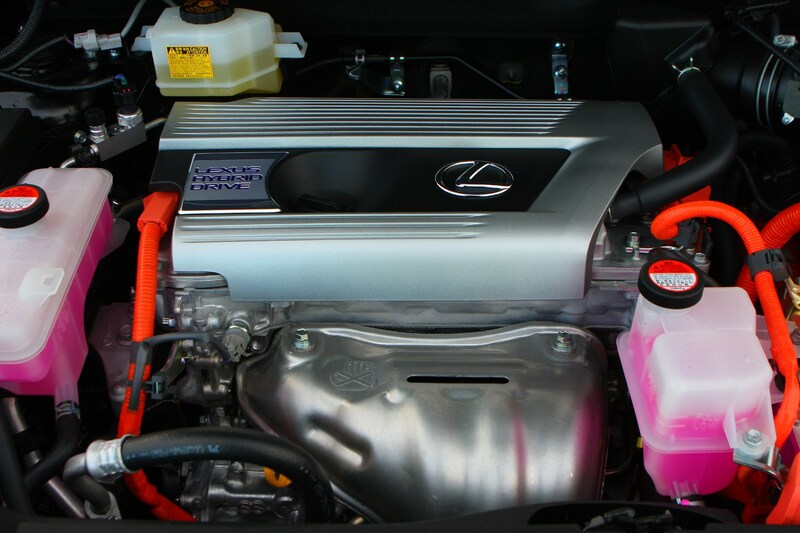 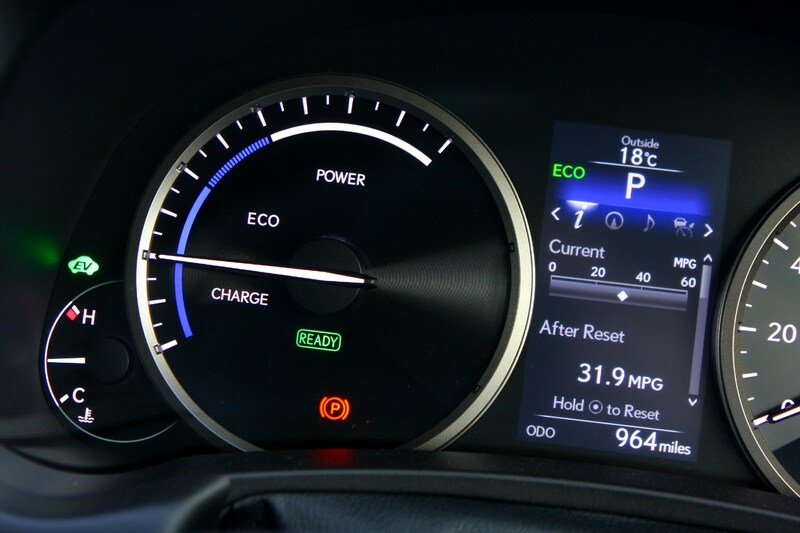 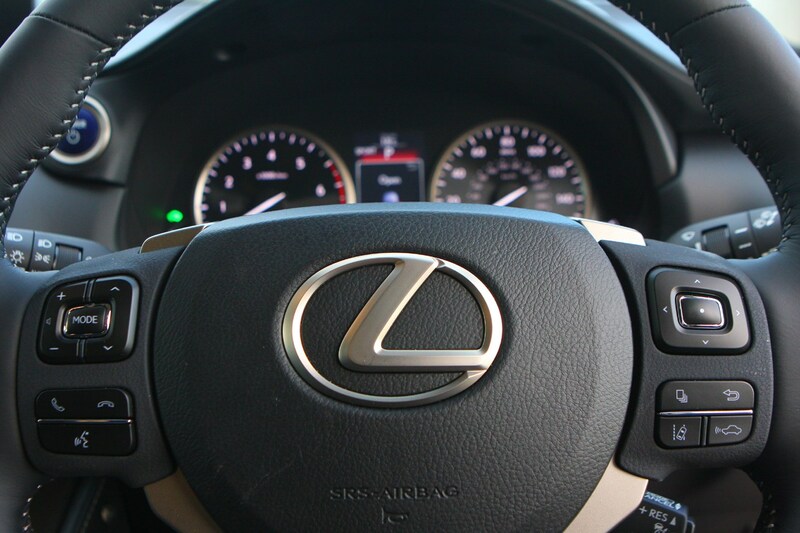 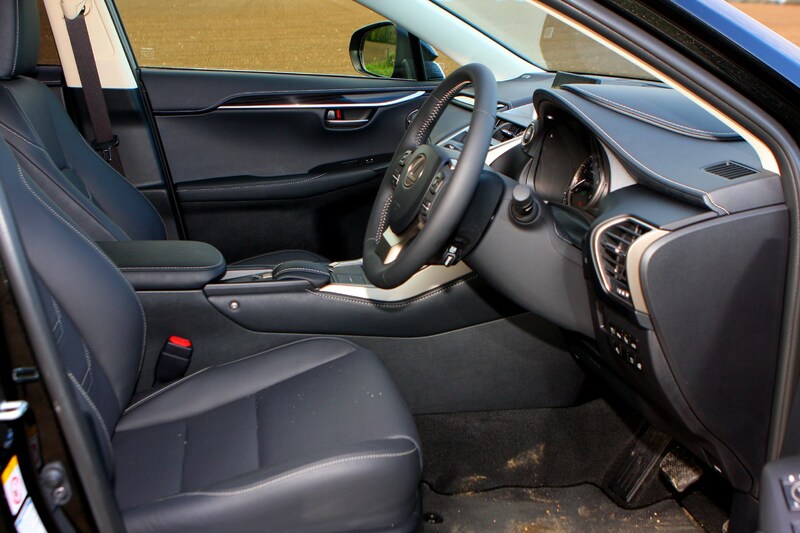 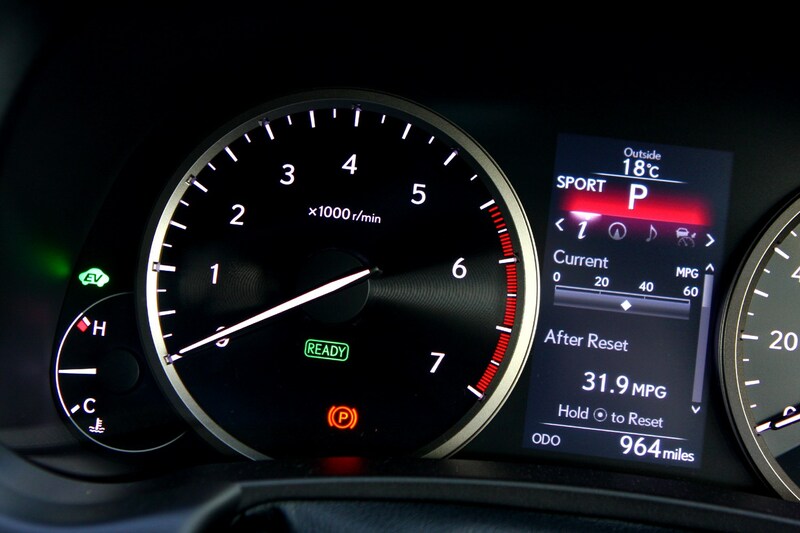 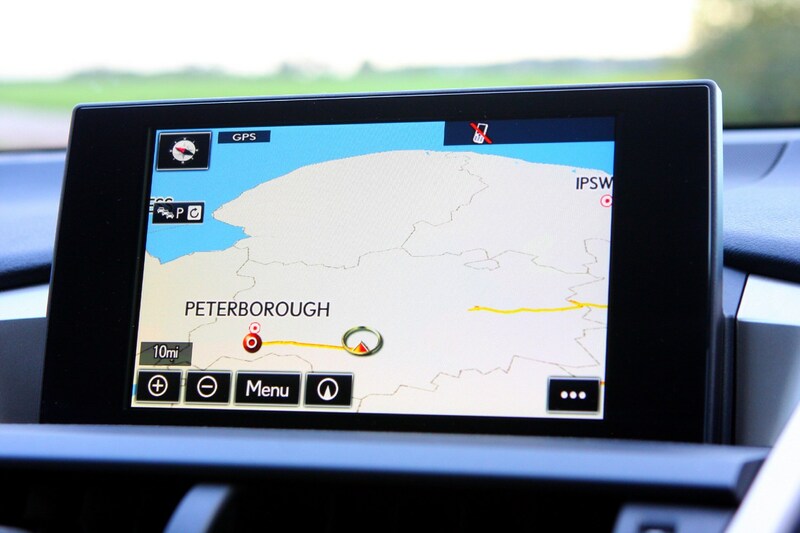 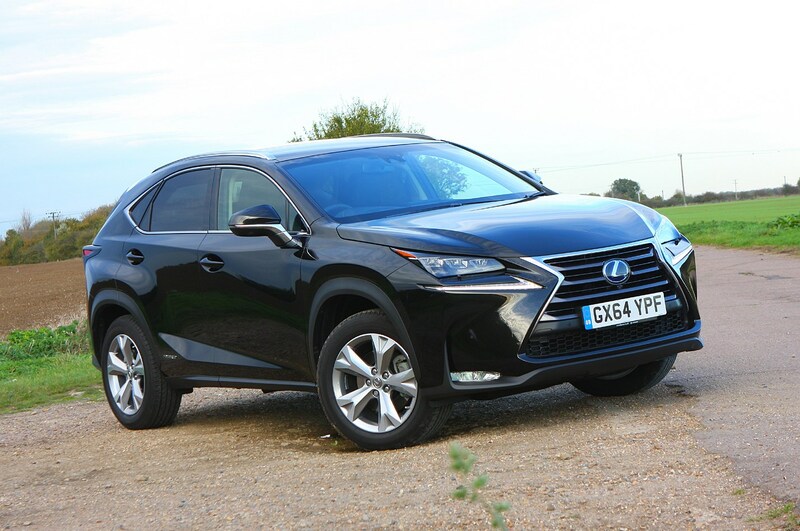 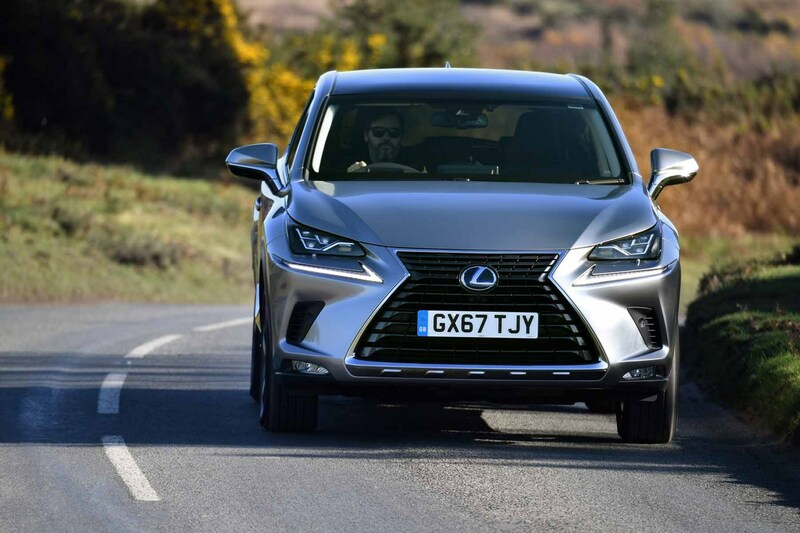 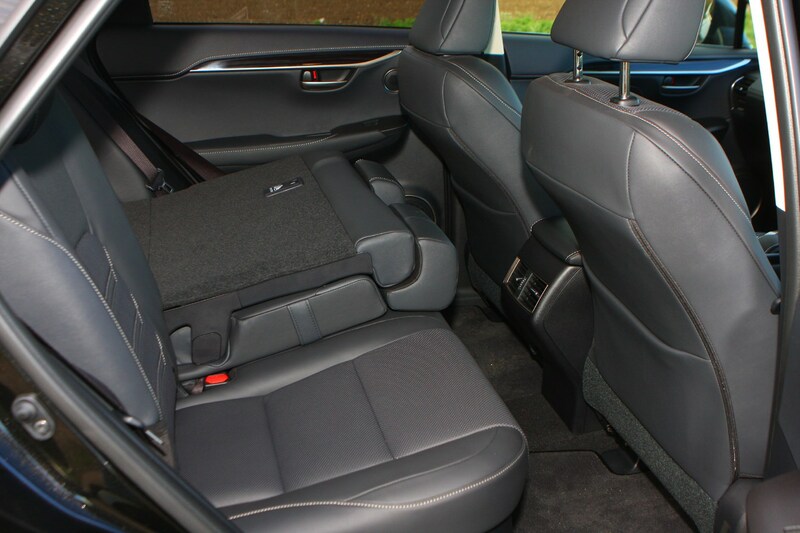 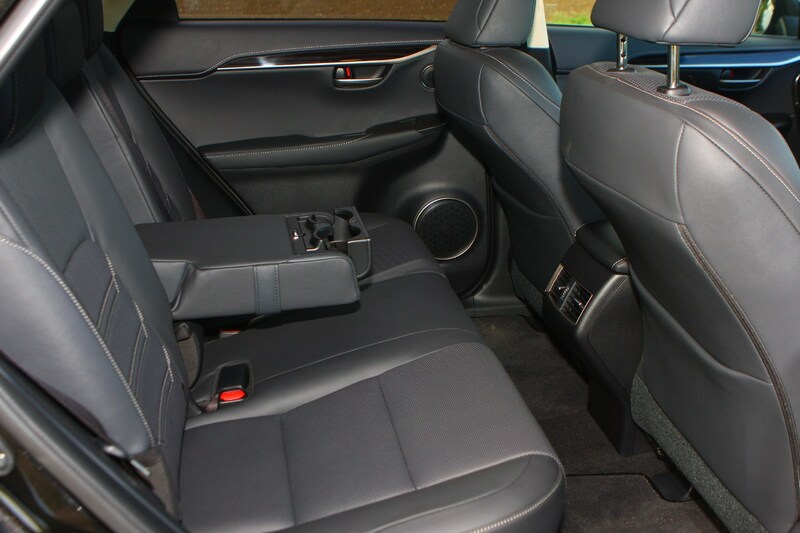 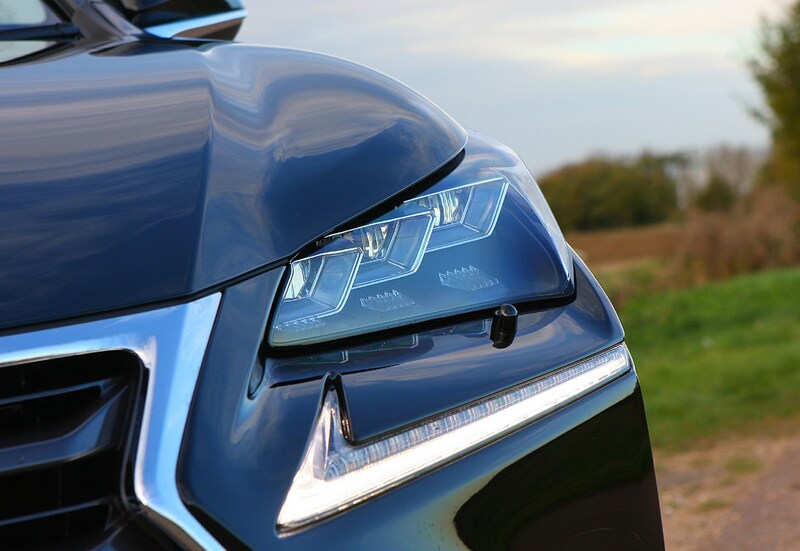 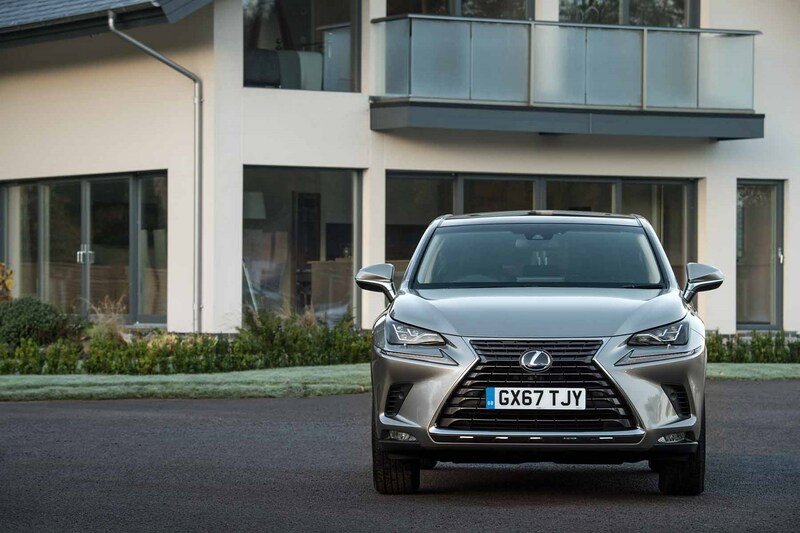 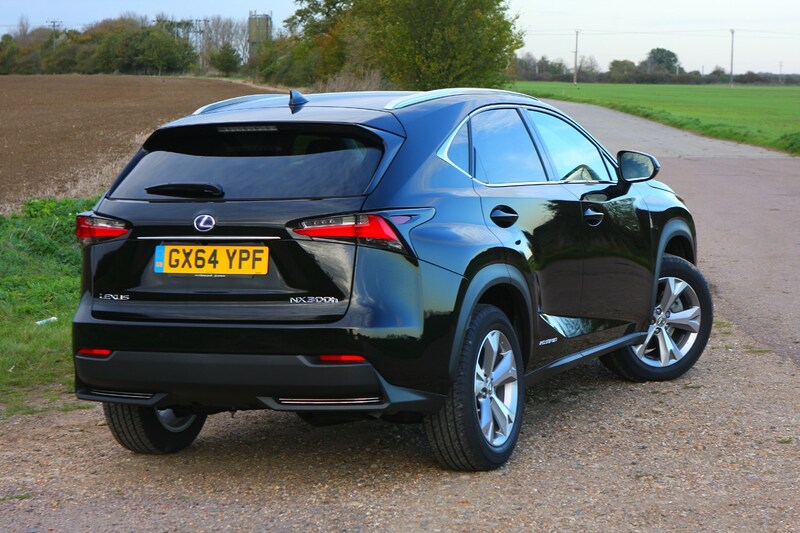 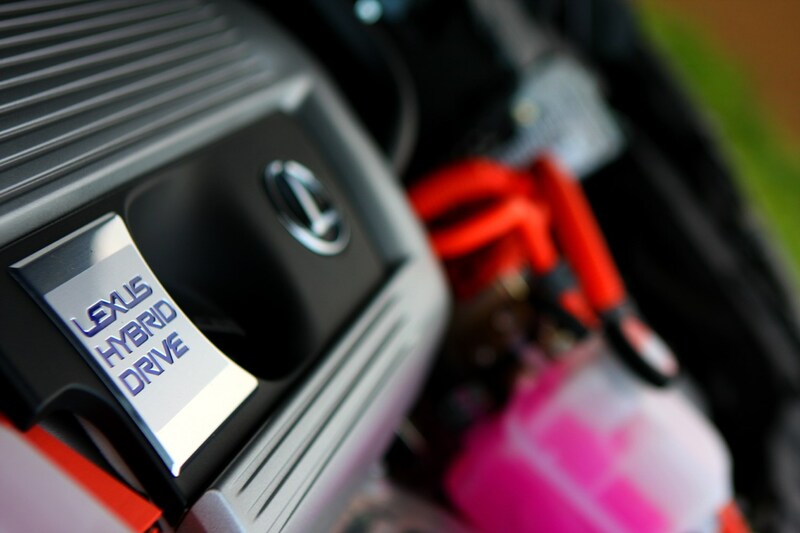 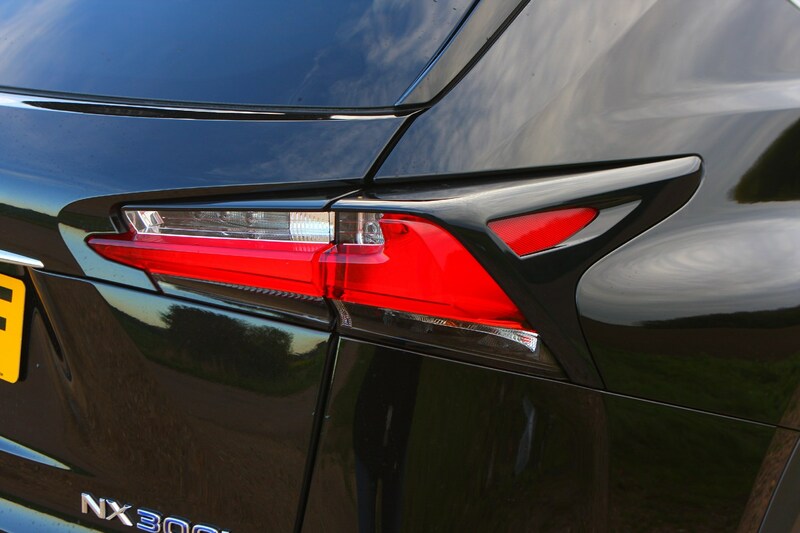 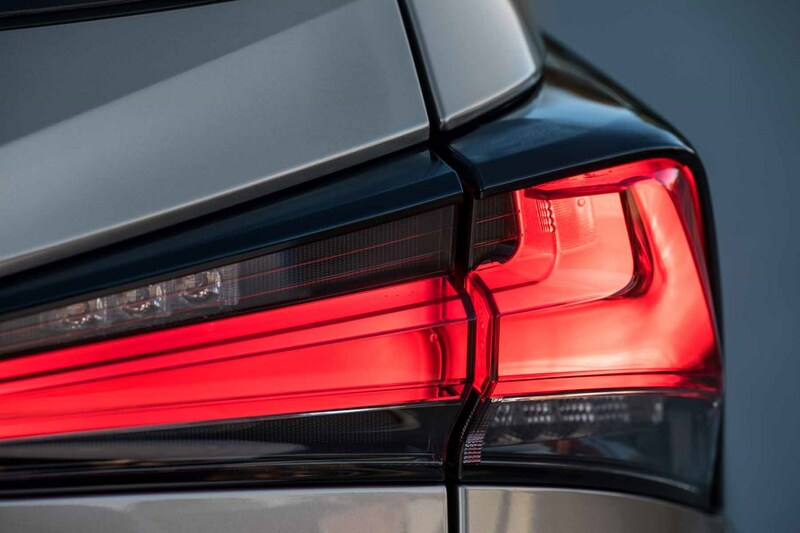 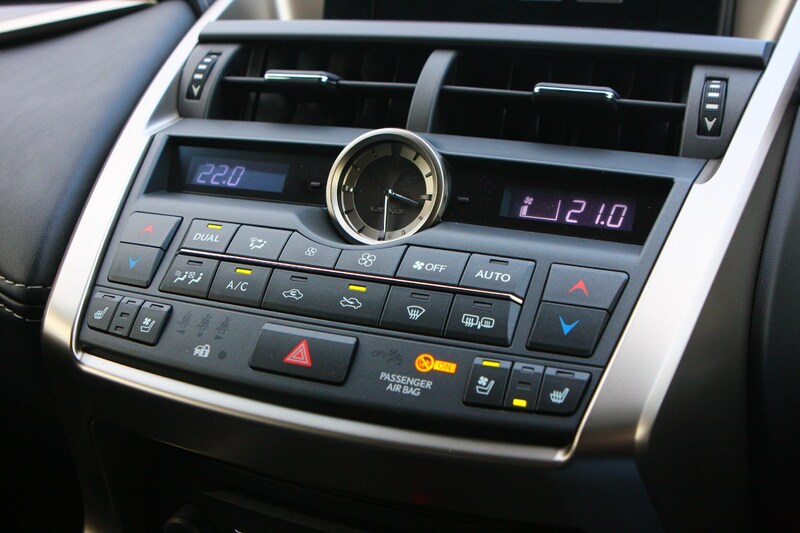 It’s a simple car to drive and feels reassuringly well put together; Lexus (and parent company Toyota) has made big strides in this respect and quality really does shine through here. 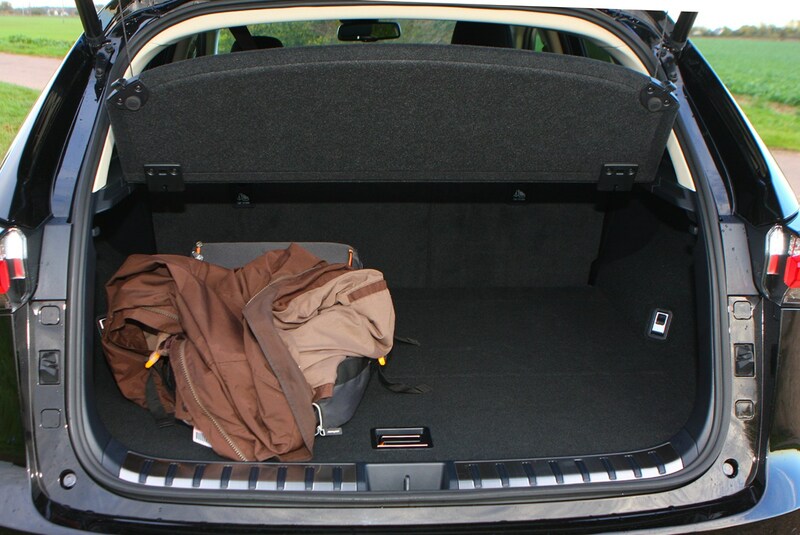 There’s a generous amount of equipment on offer here. 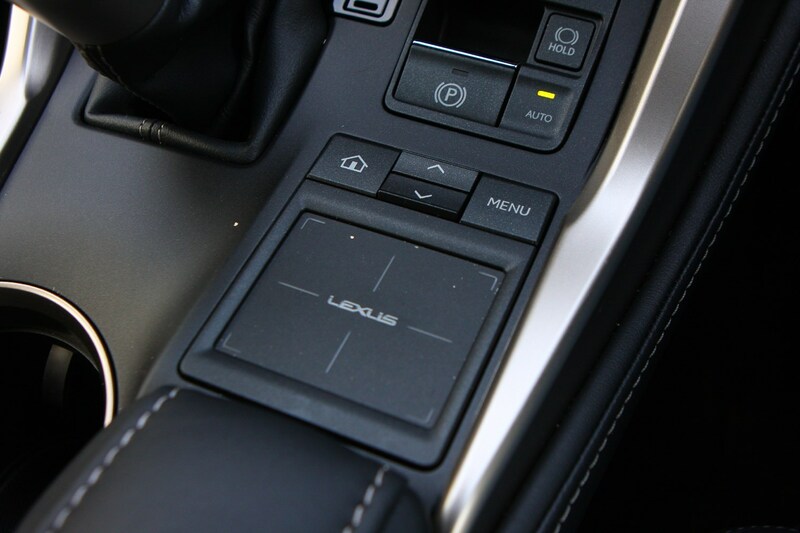 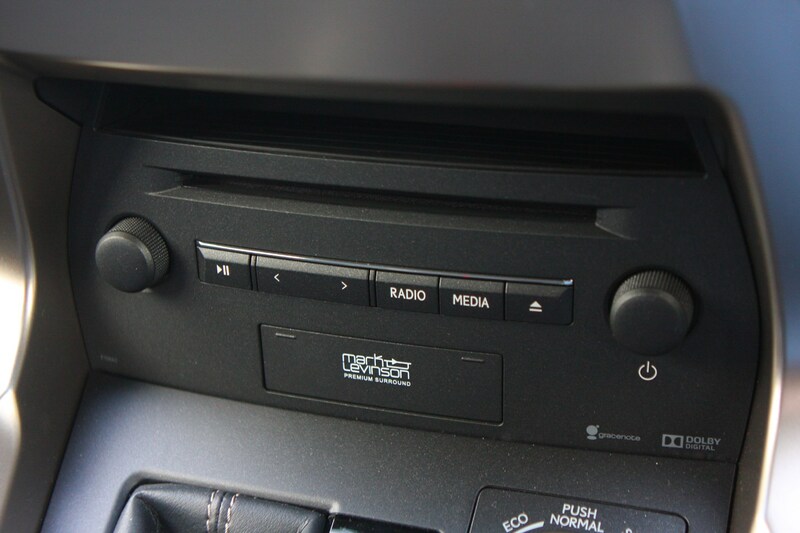 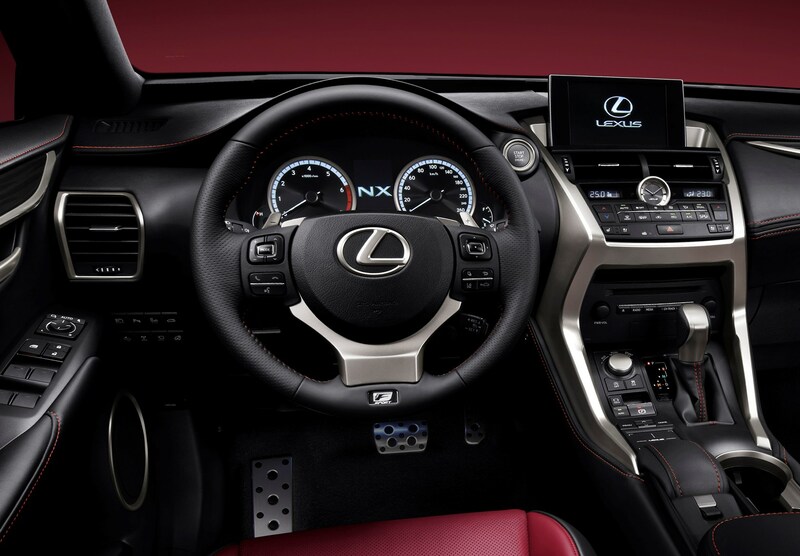 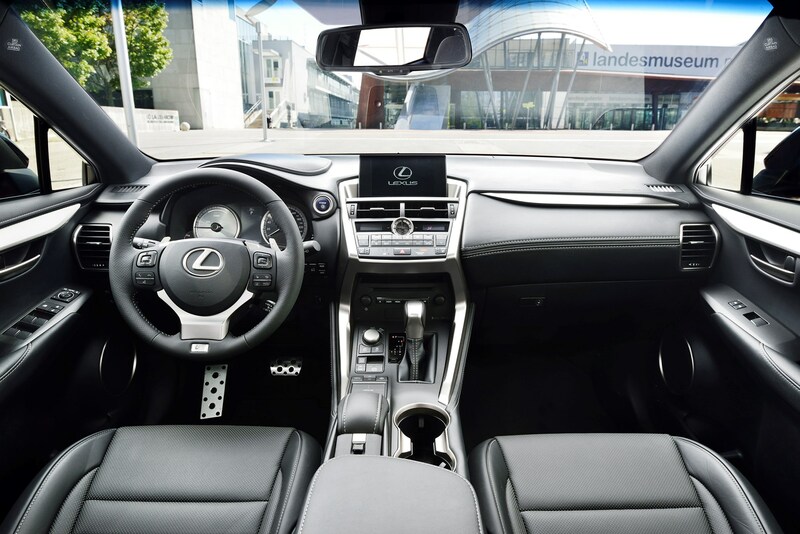 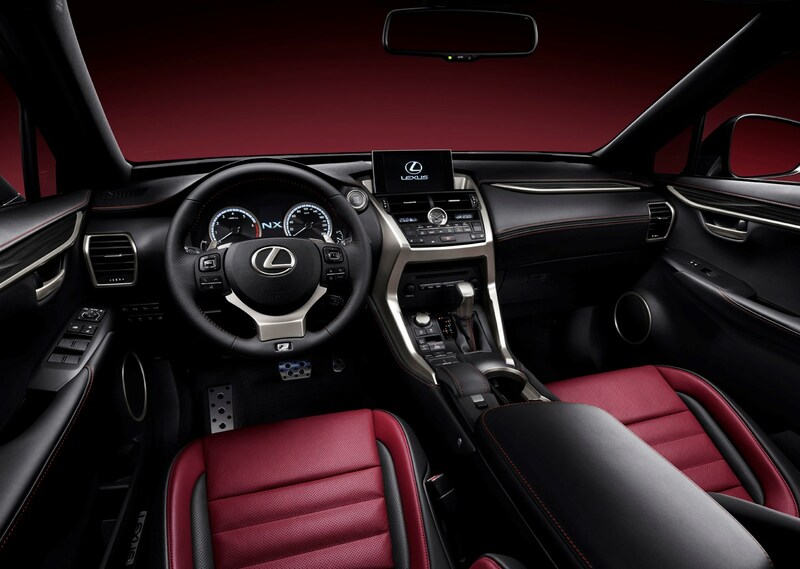 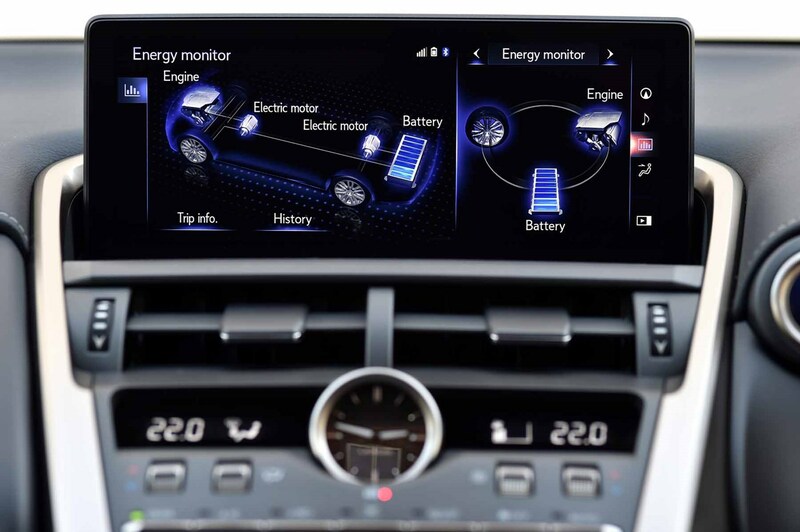 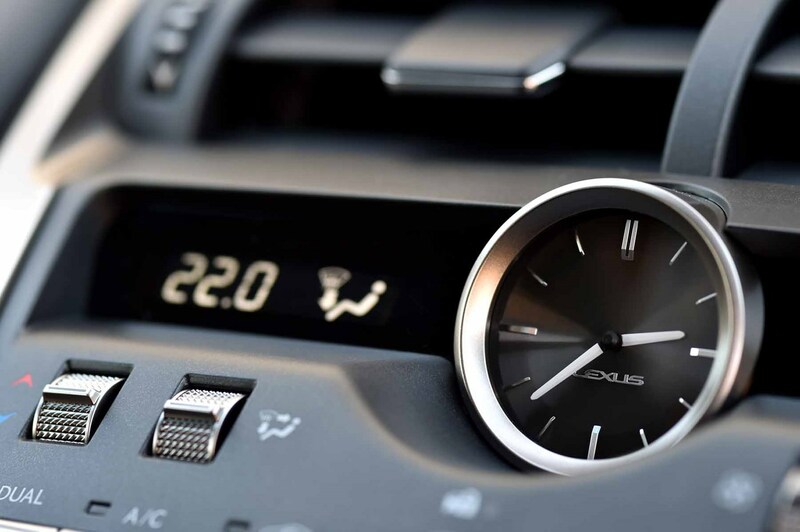 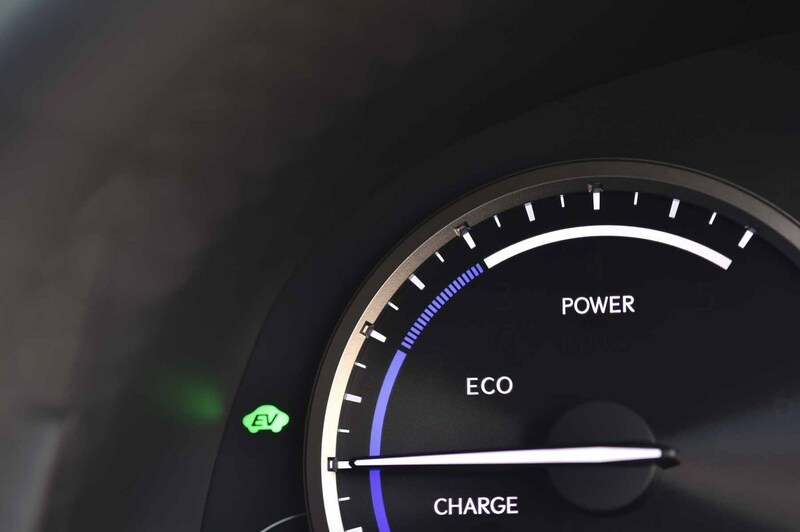 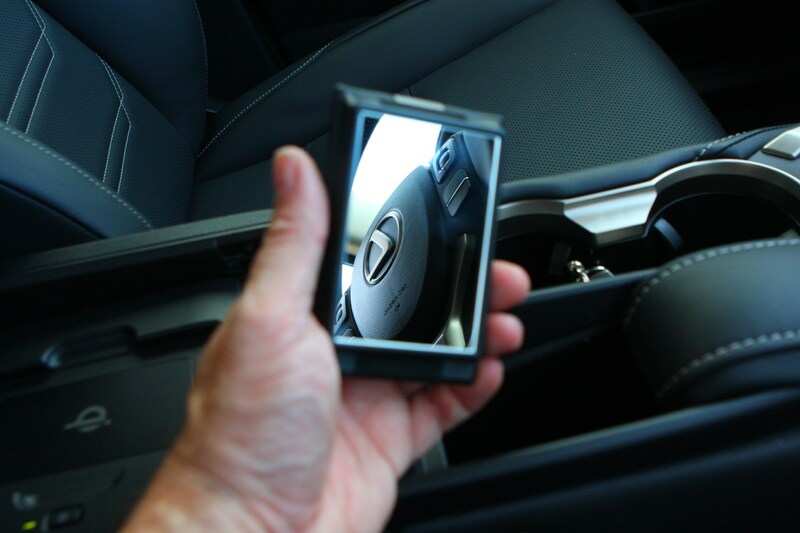 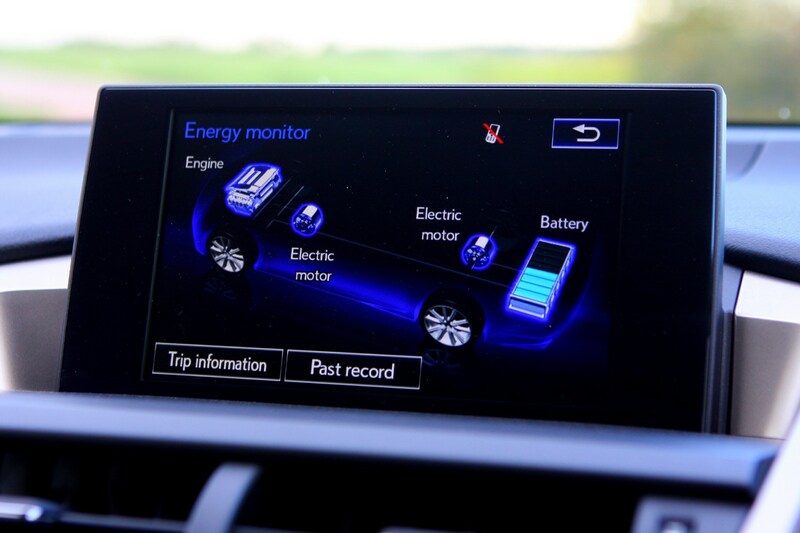 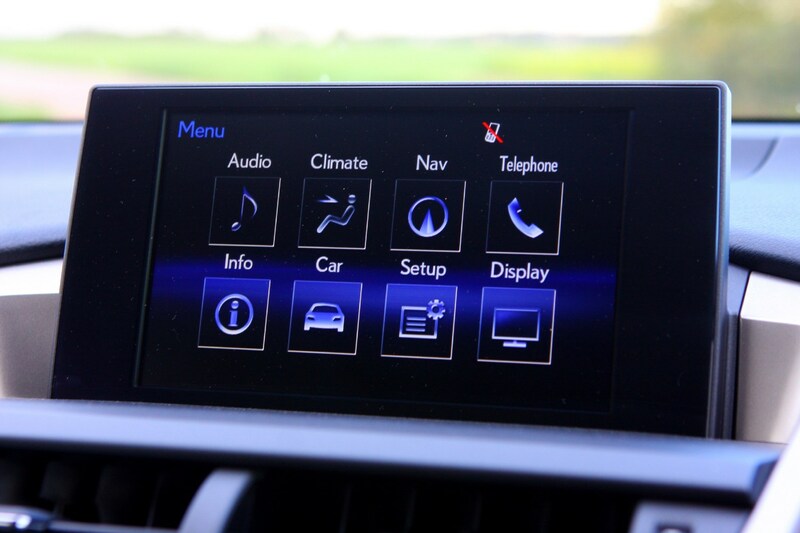 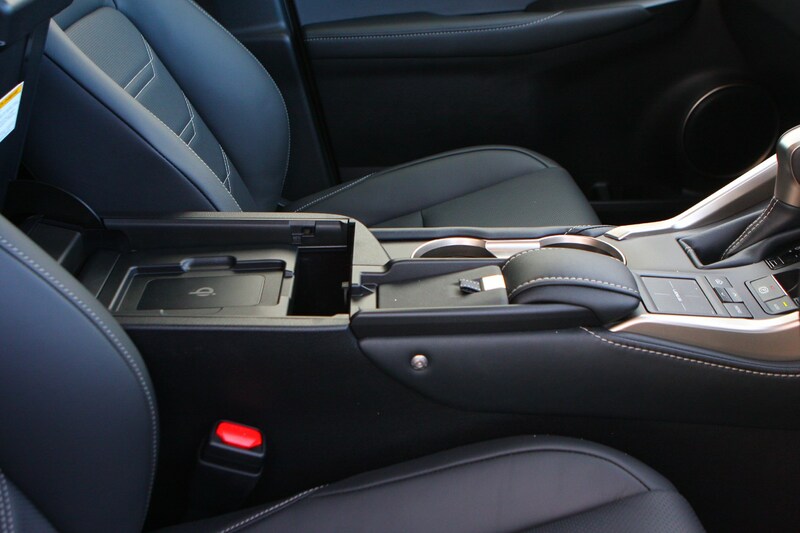 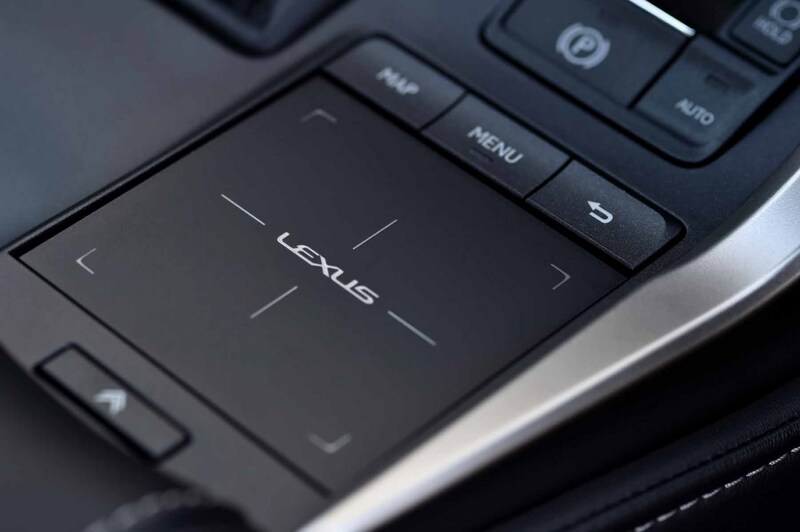 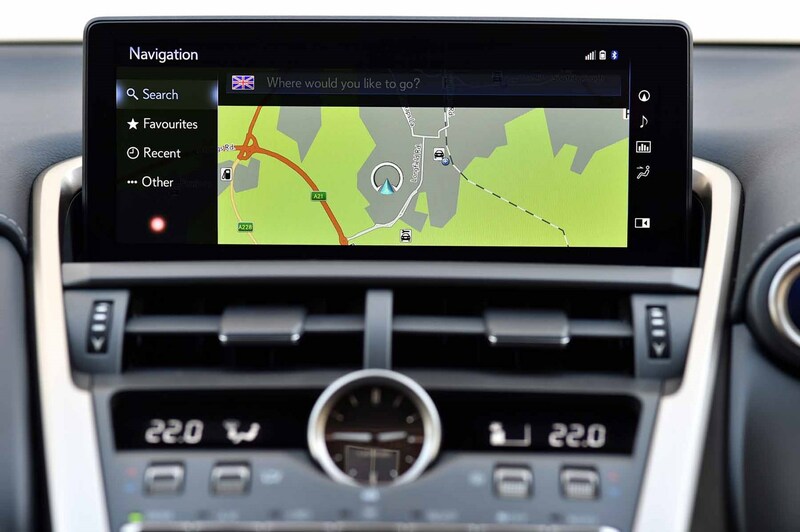 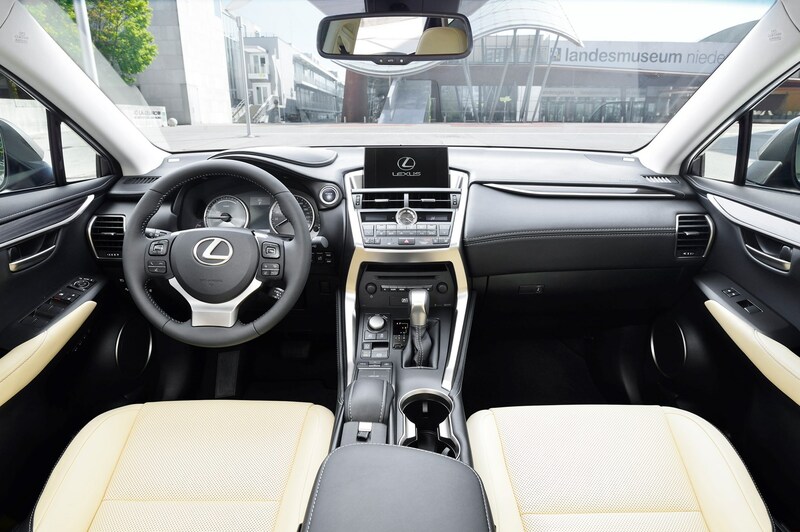 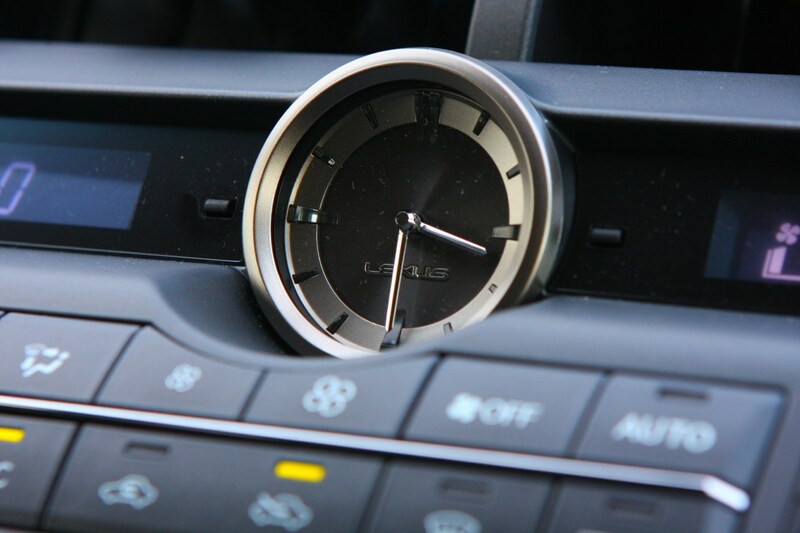 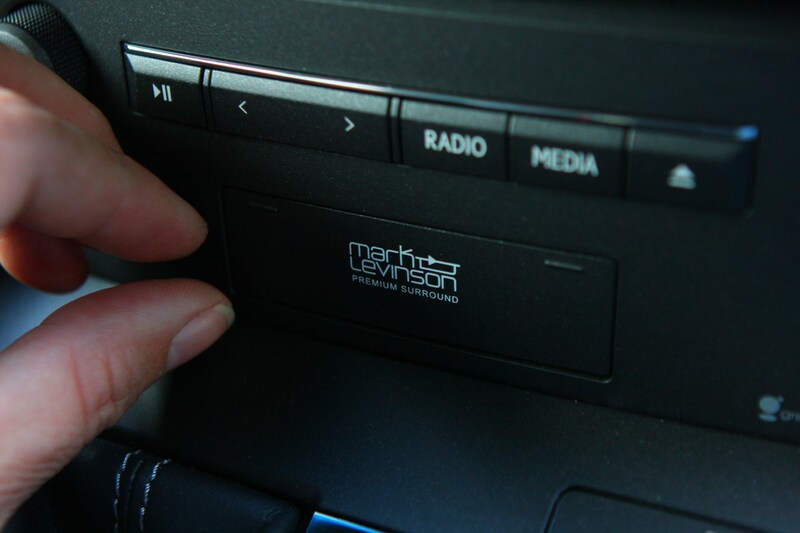 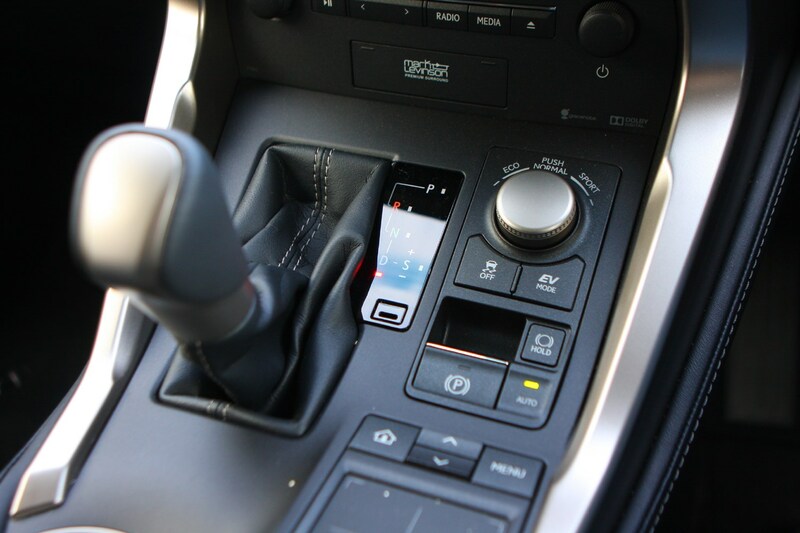 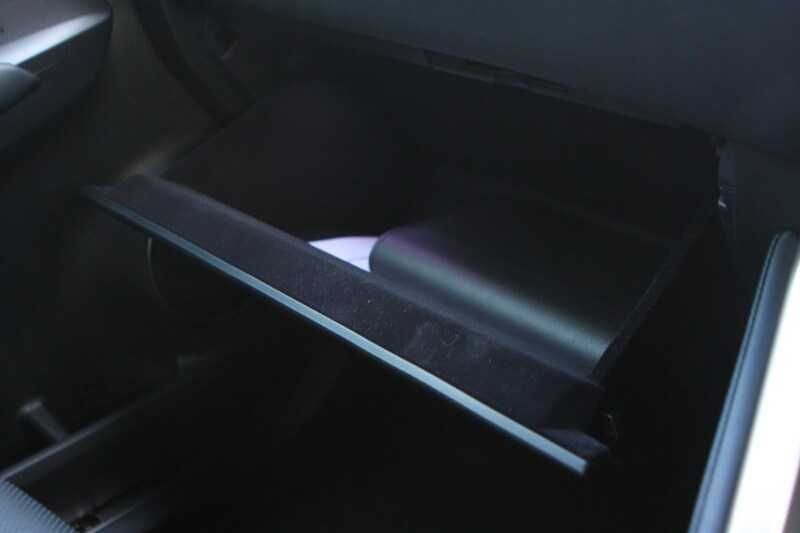 Lexus has developed a wireless charging system for your portable devices available on top level trims, while an all-new touchpad interface is used to control the multimedia system. 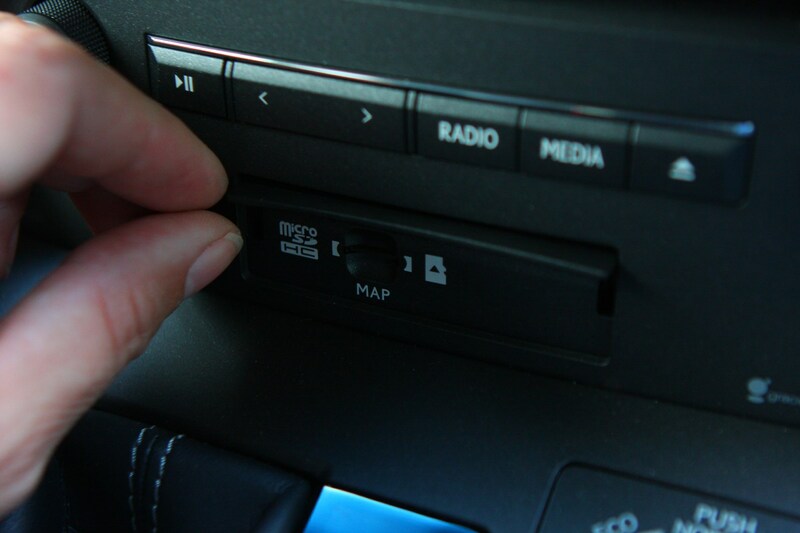 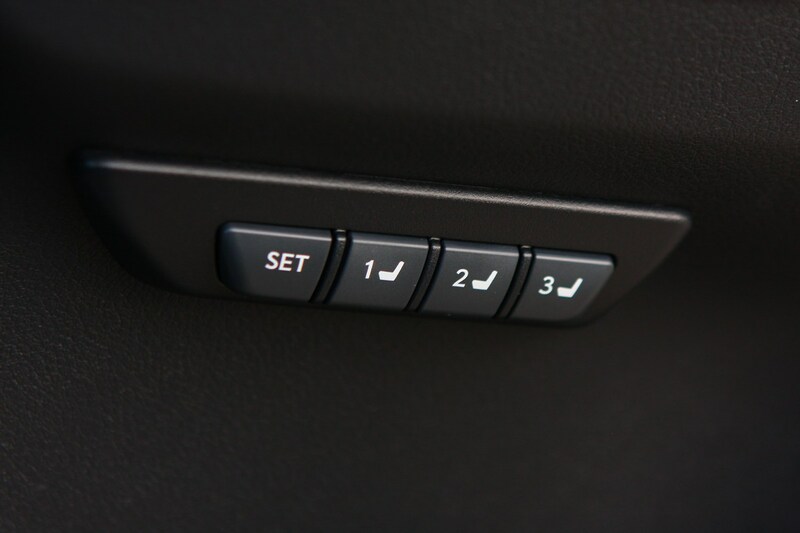 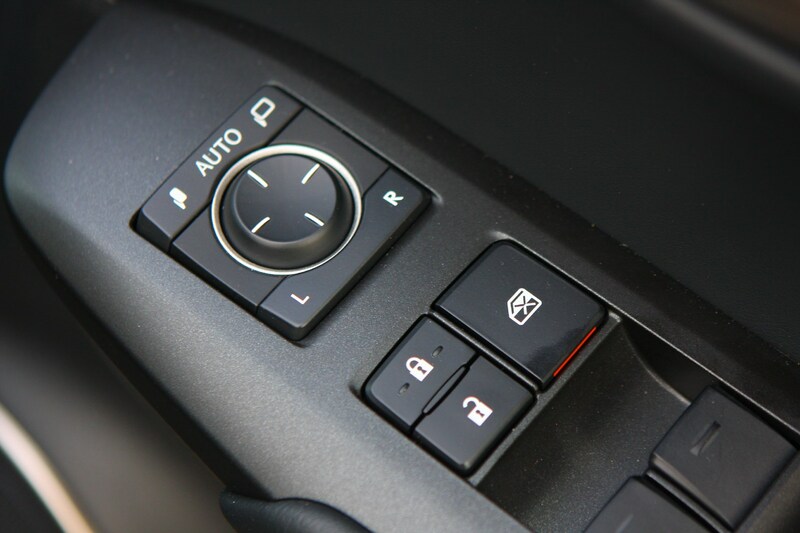 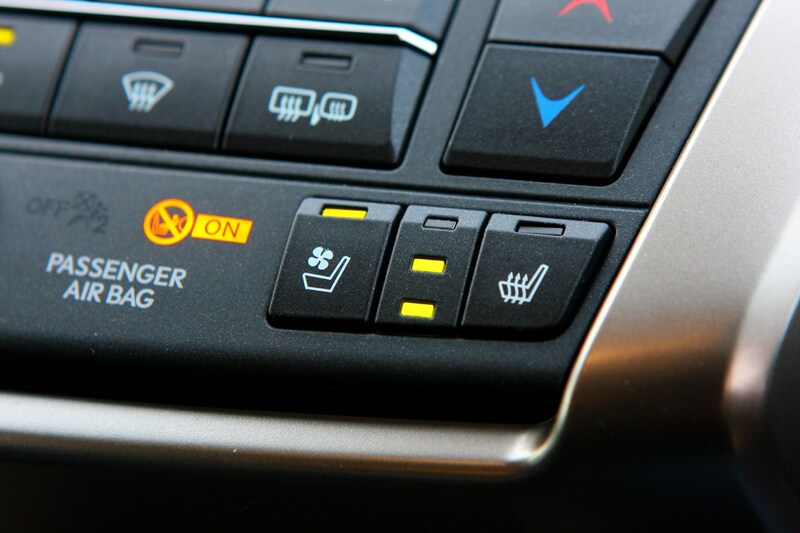 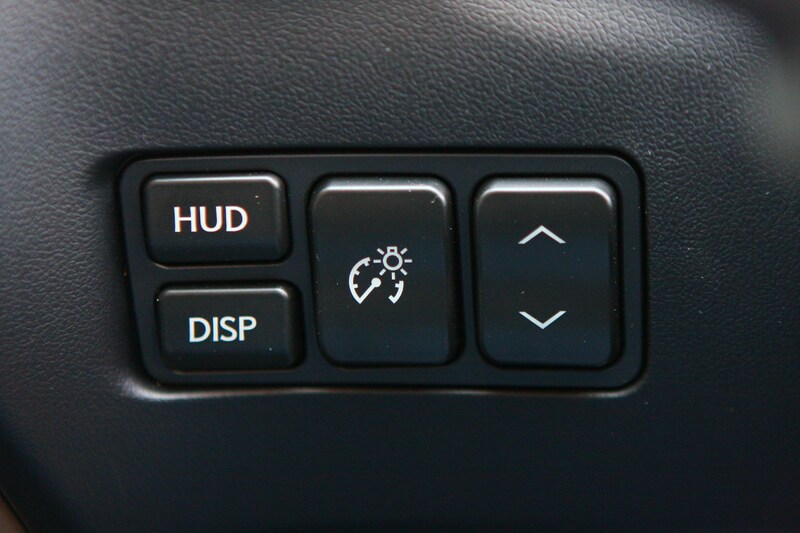 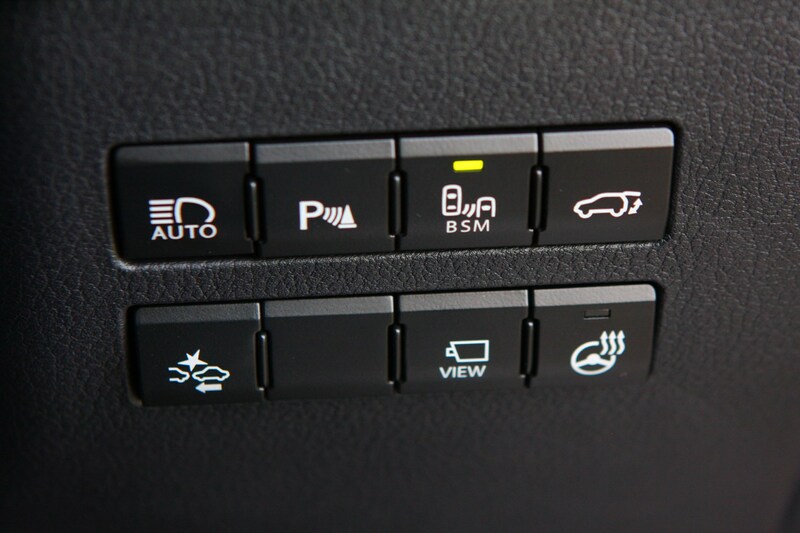 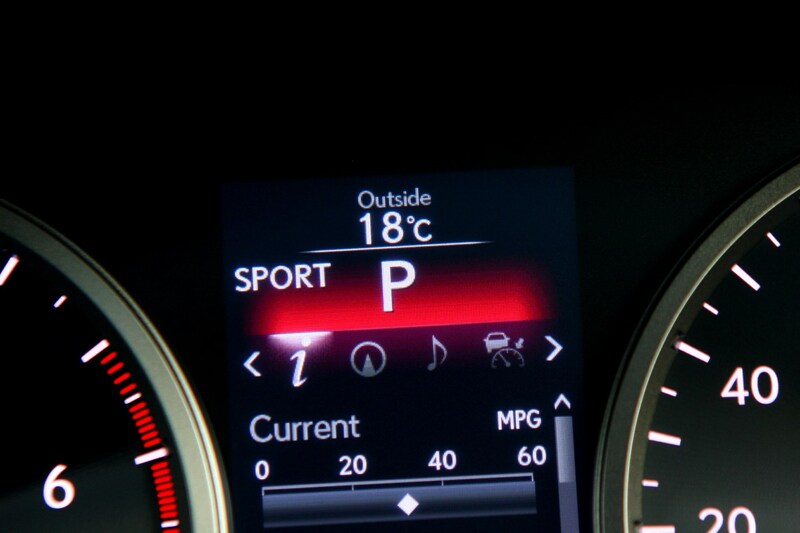 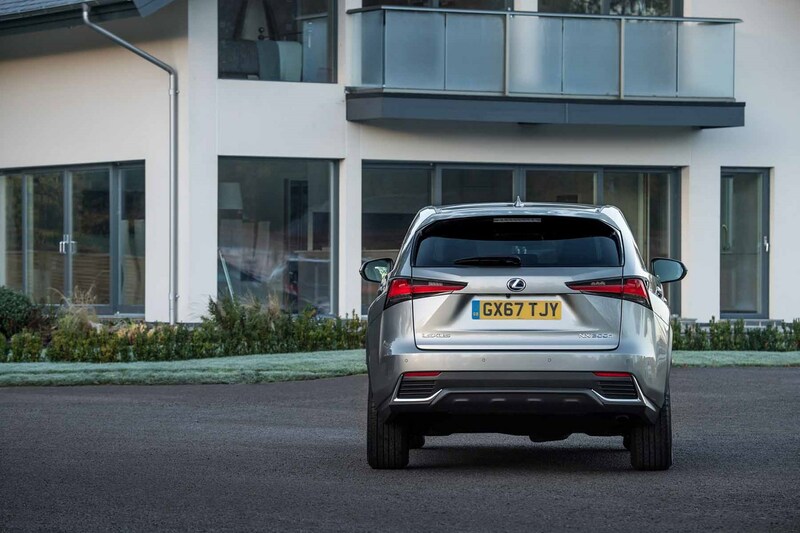 Adaptive cruise control and emergency collision-sensing braking are now available as standard across the range. 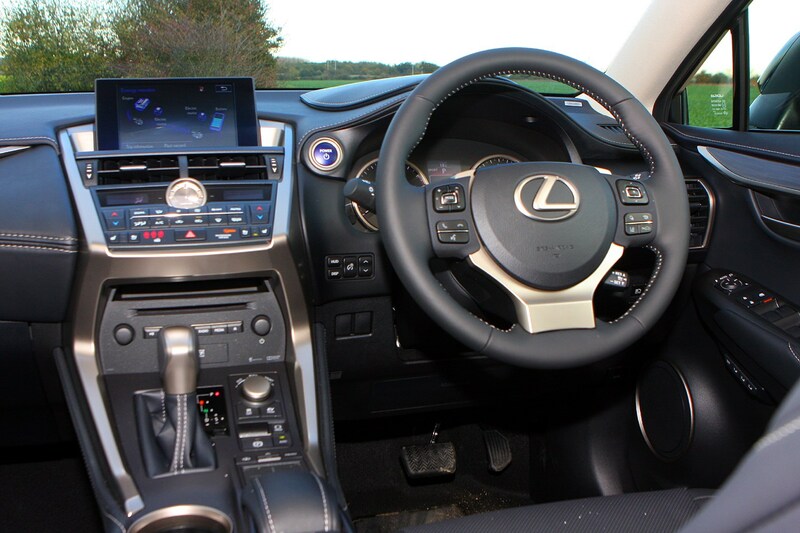 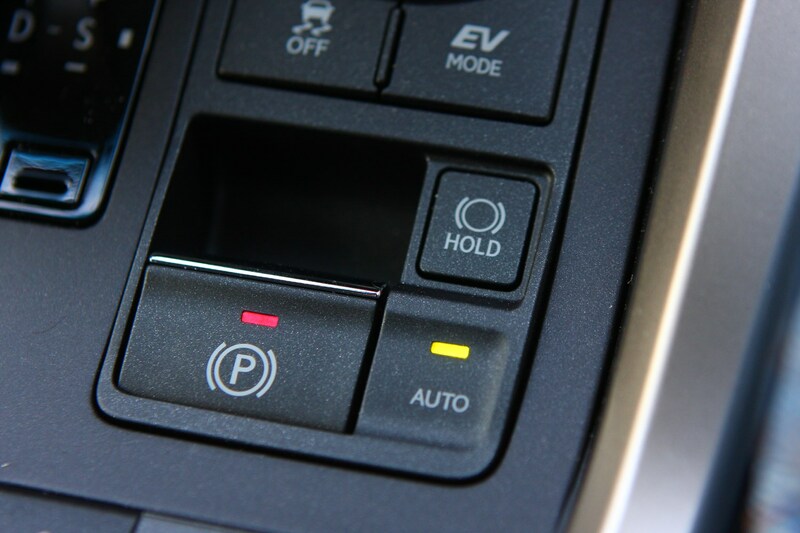 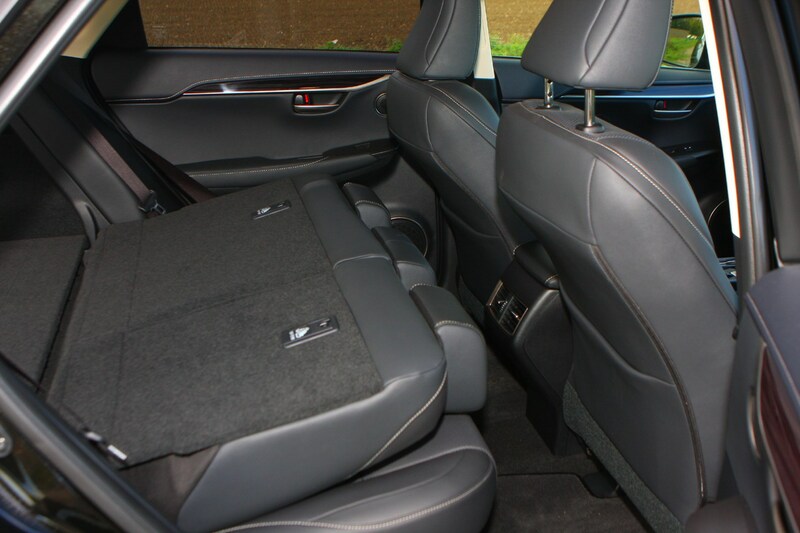 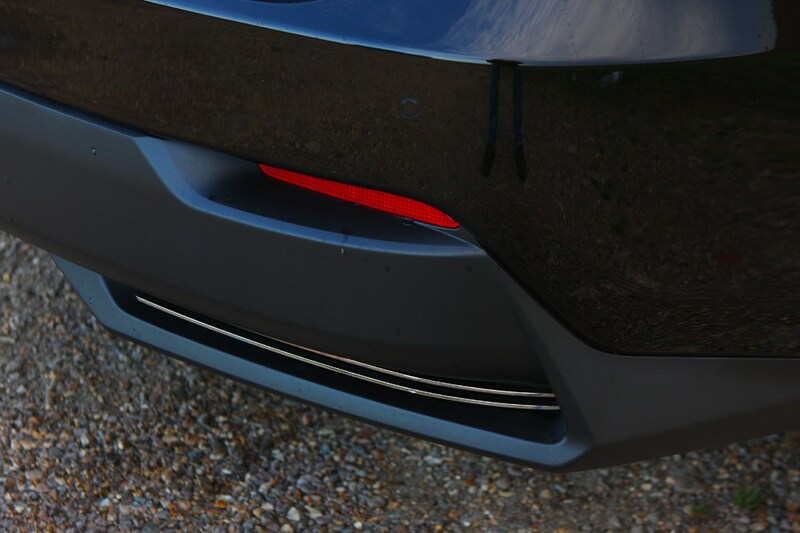 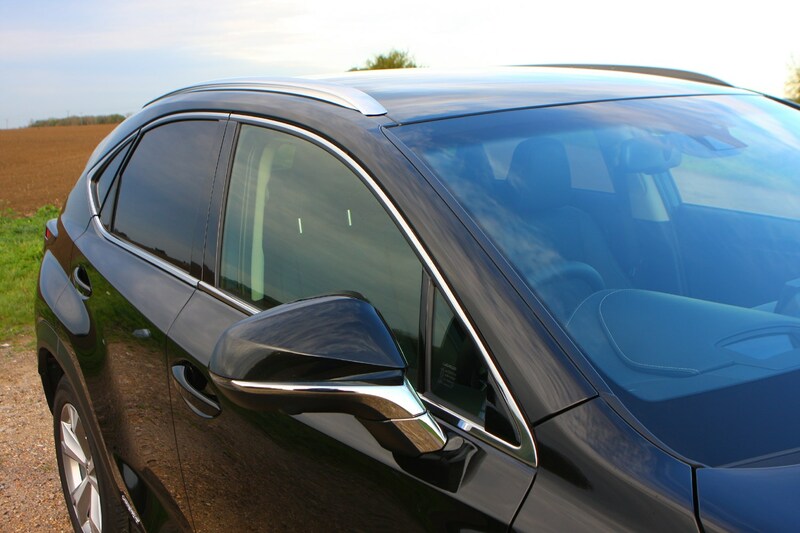 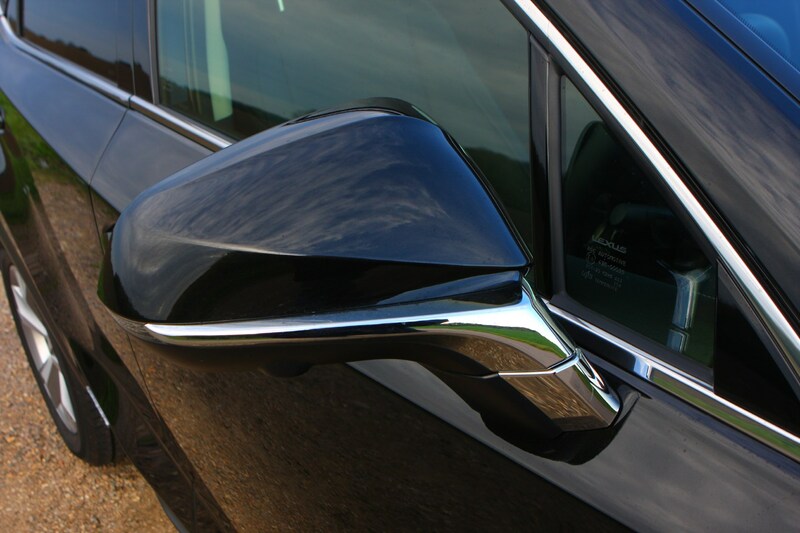 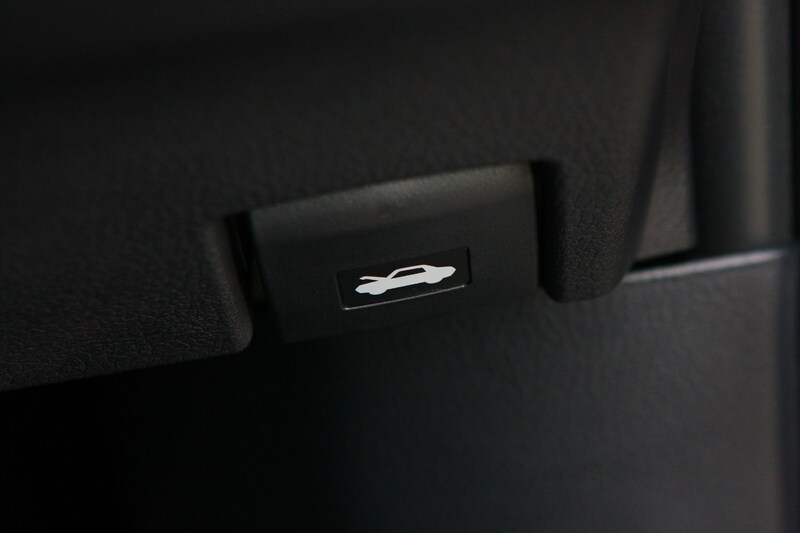 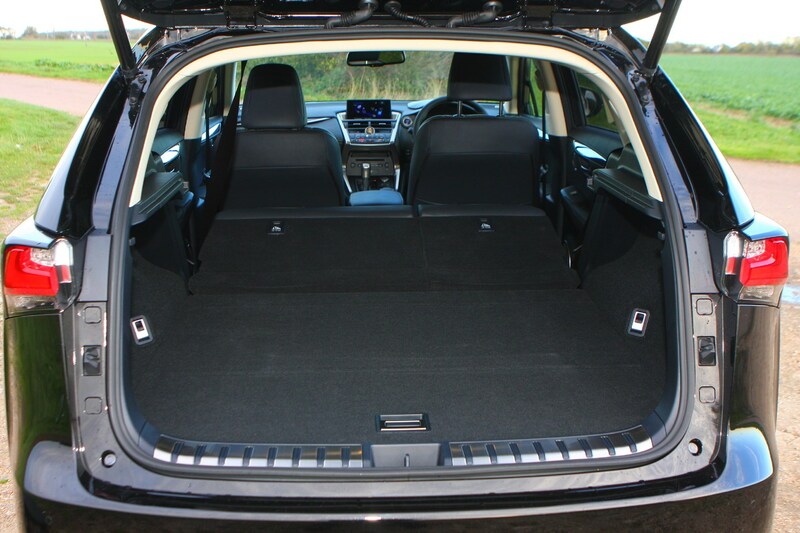 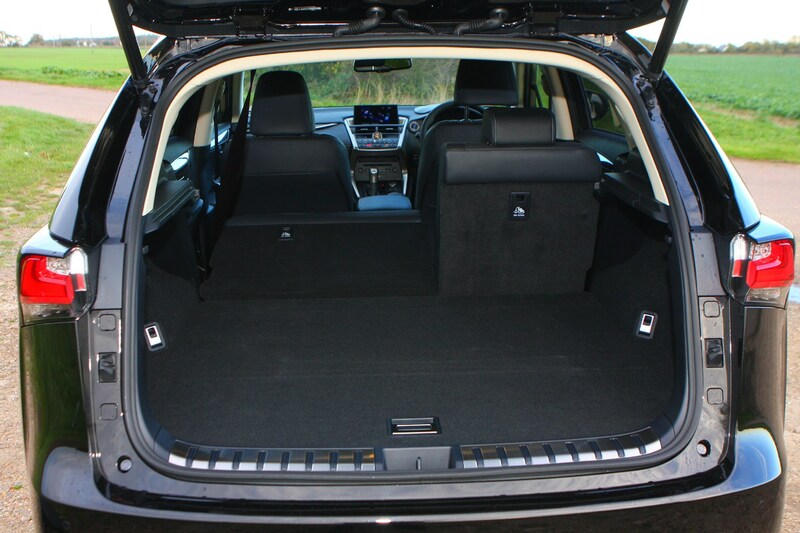 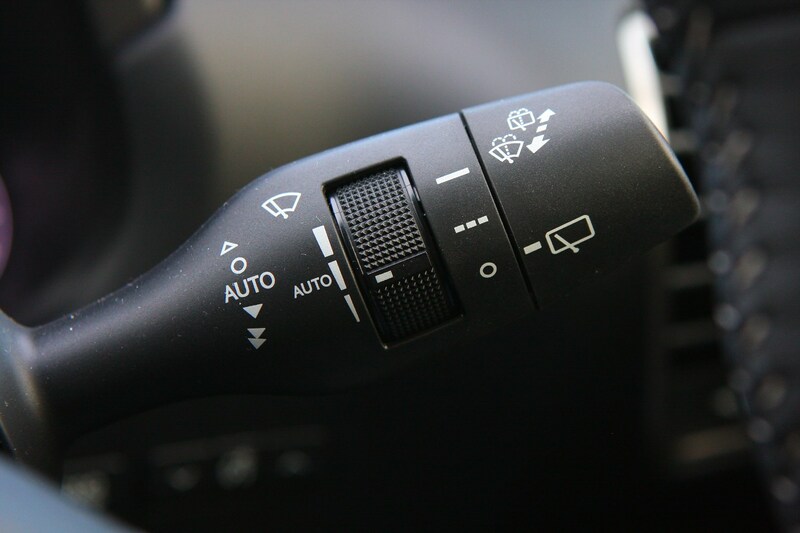 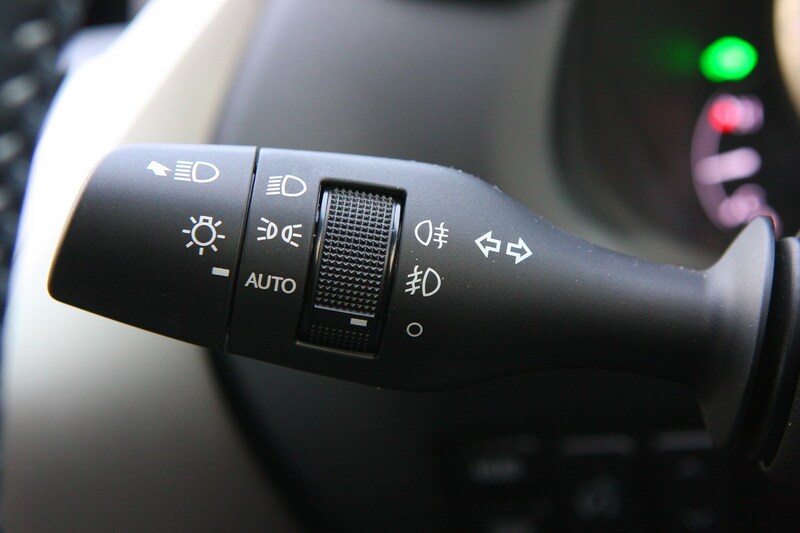 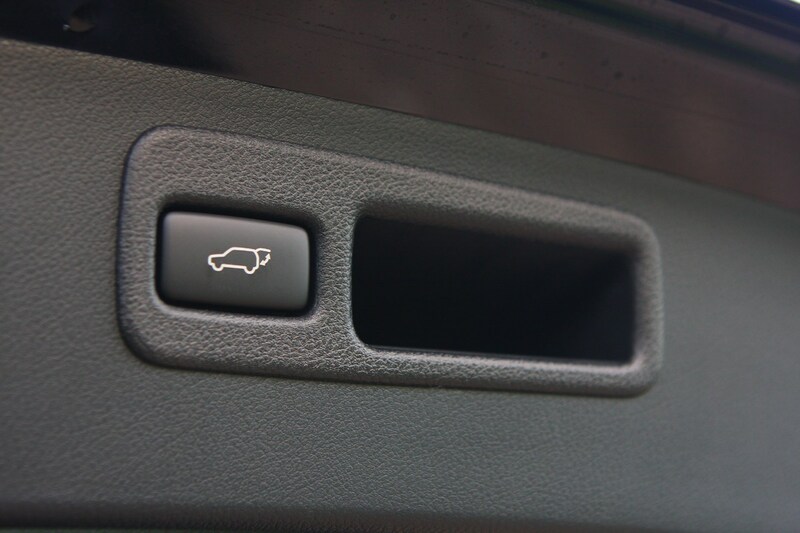 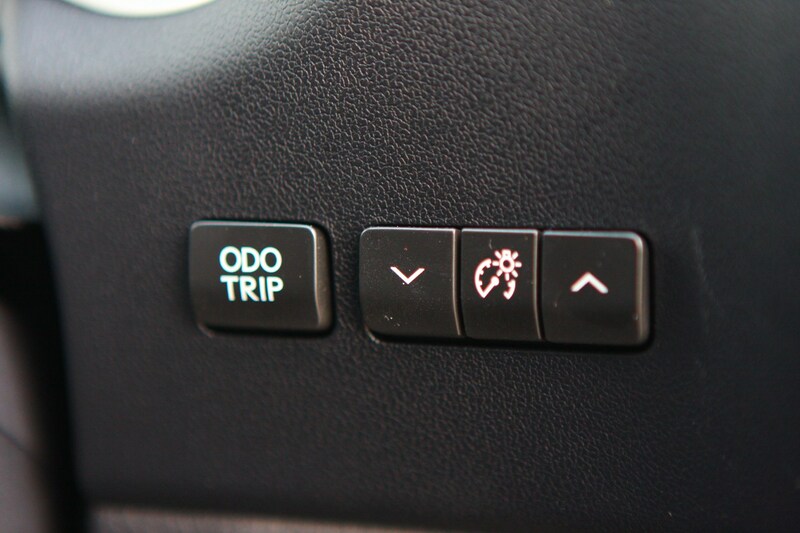 You also have a raft of safety systems such as a head-up display, blind spot monitoring and a rear-facing system to detect cars crossing your path from behind. 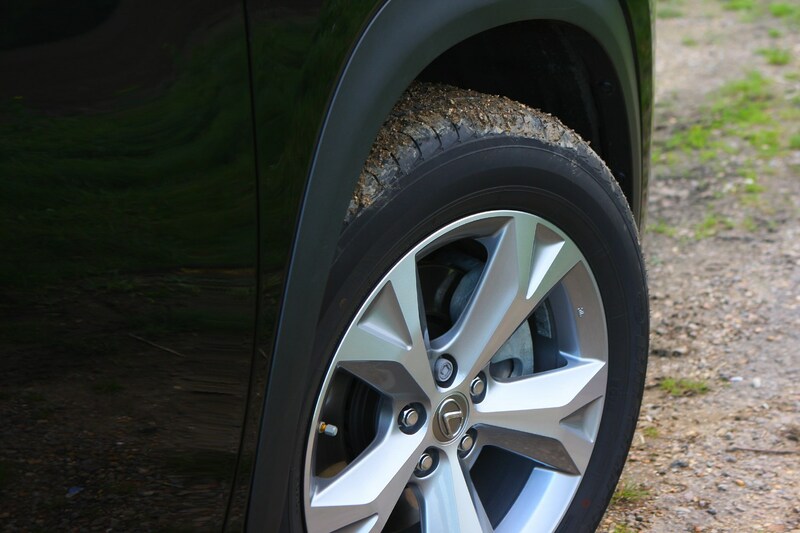 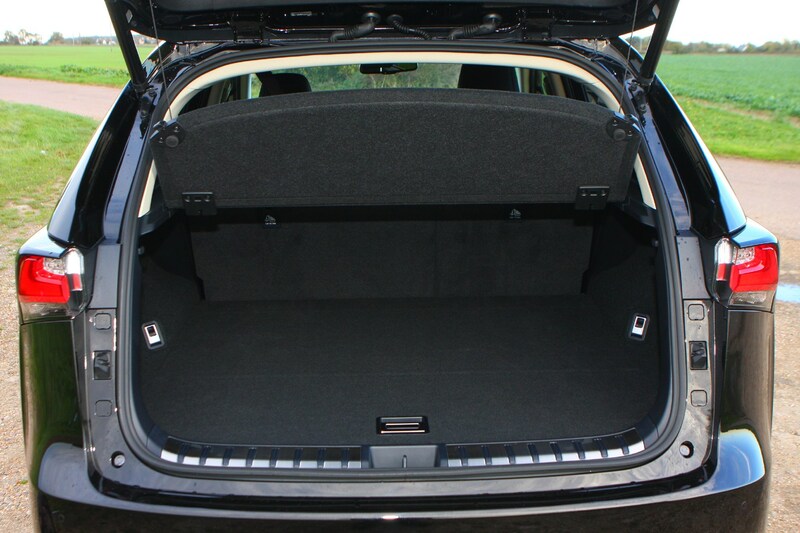 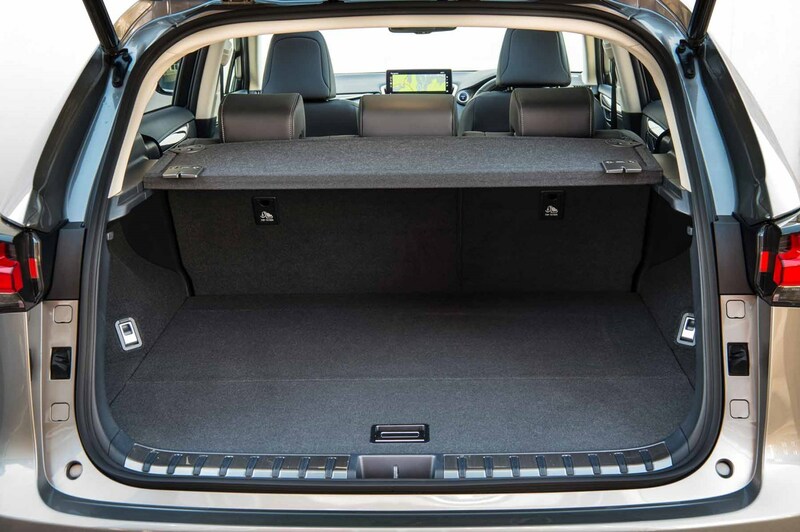 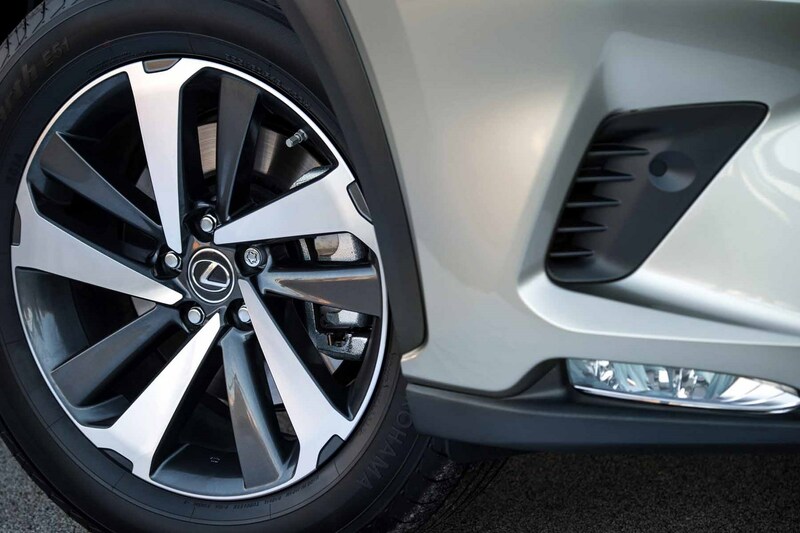 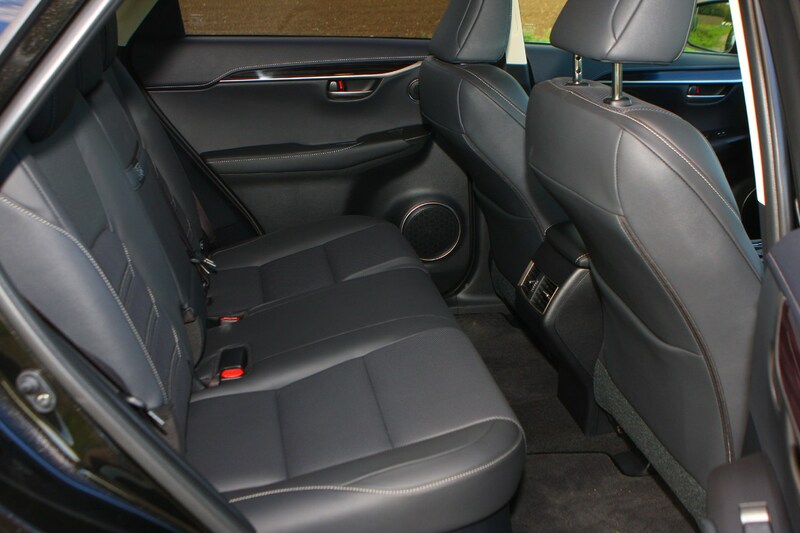 On the outside the car wears either 17- or 18-inch alloy wheels and sports LED daytime running lights , headlights and tail lights. 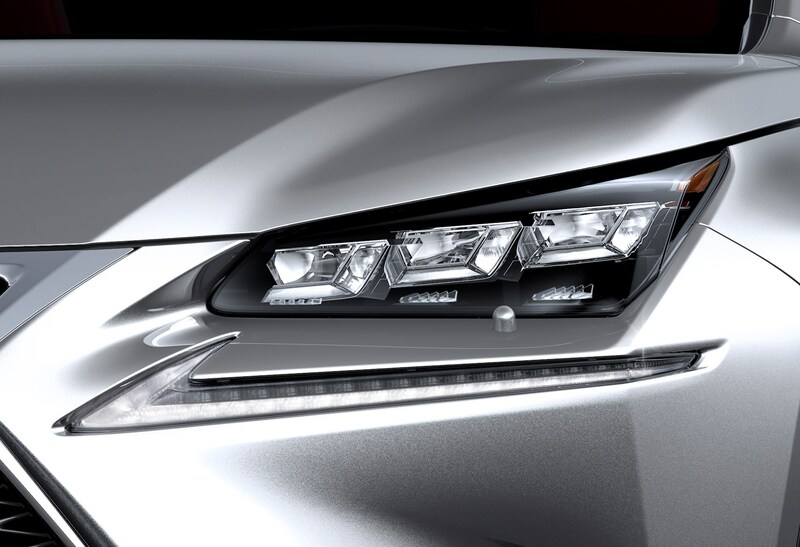 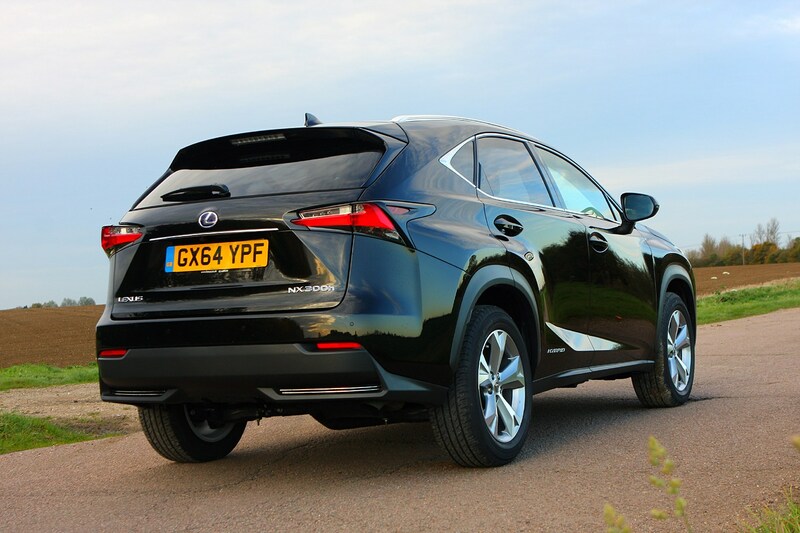 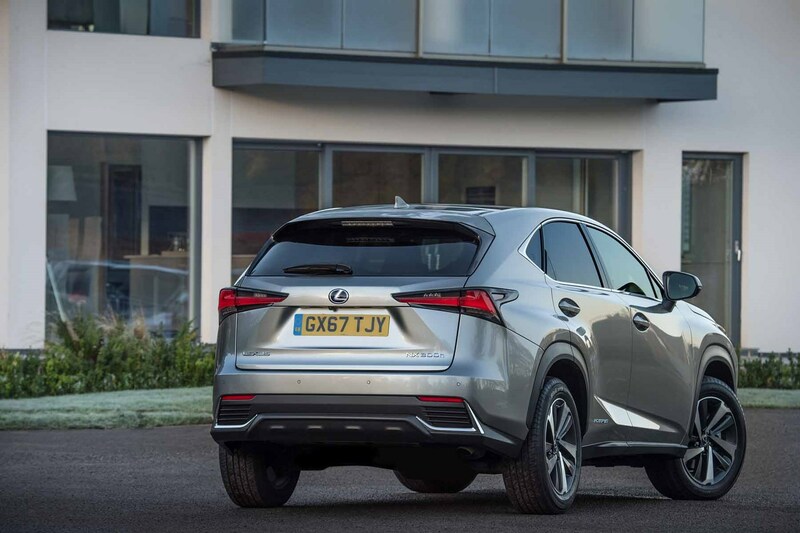 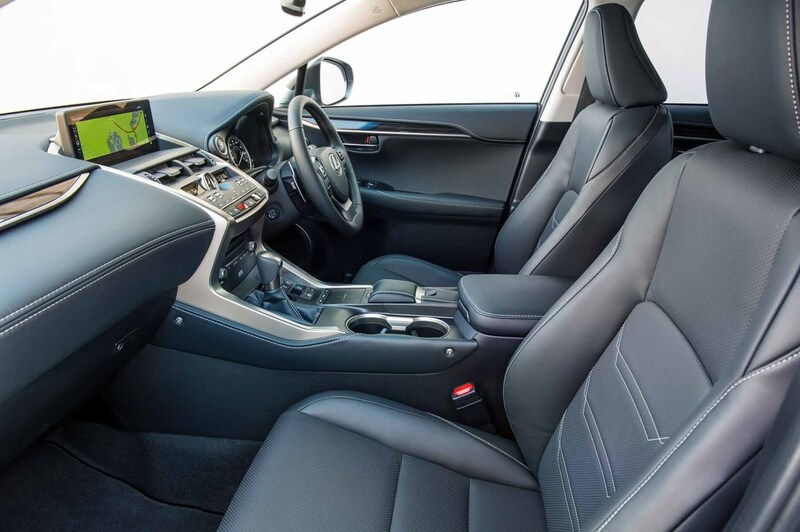 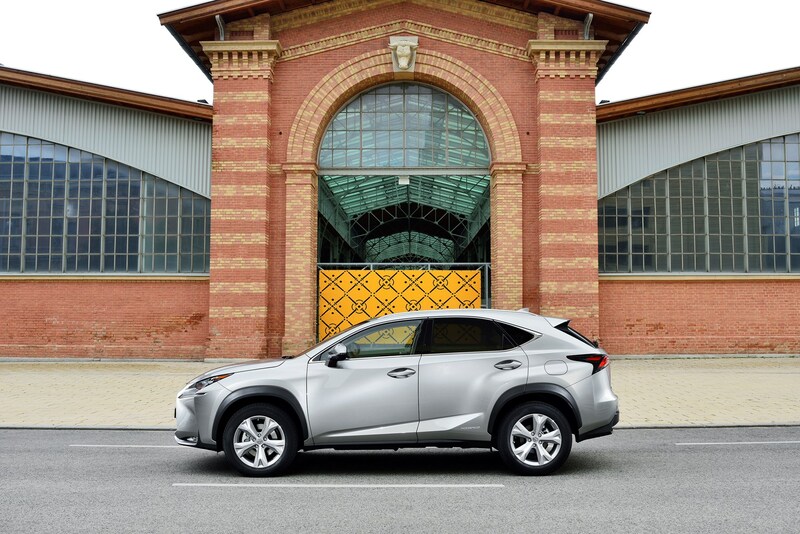 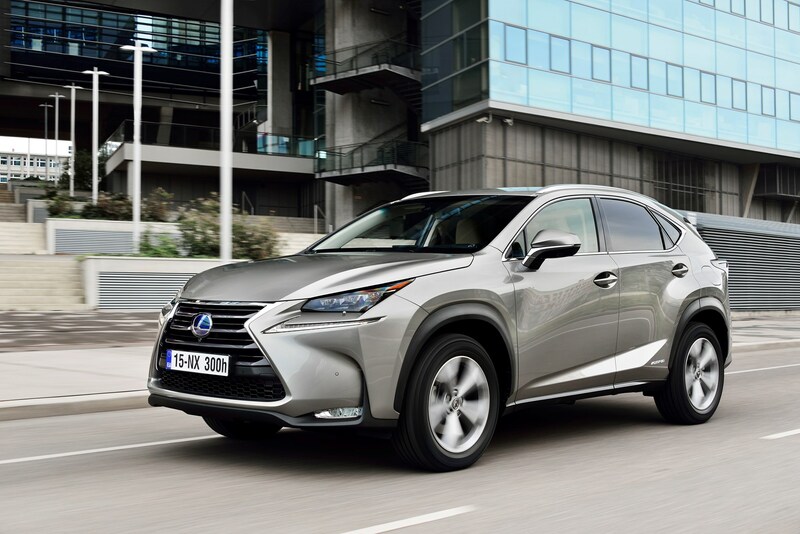 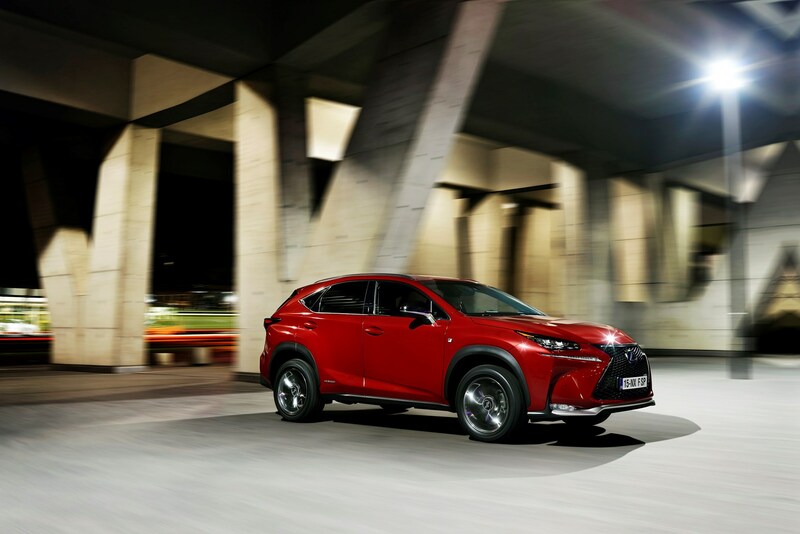 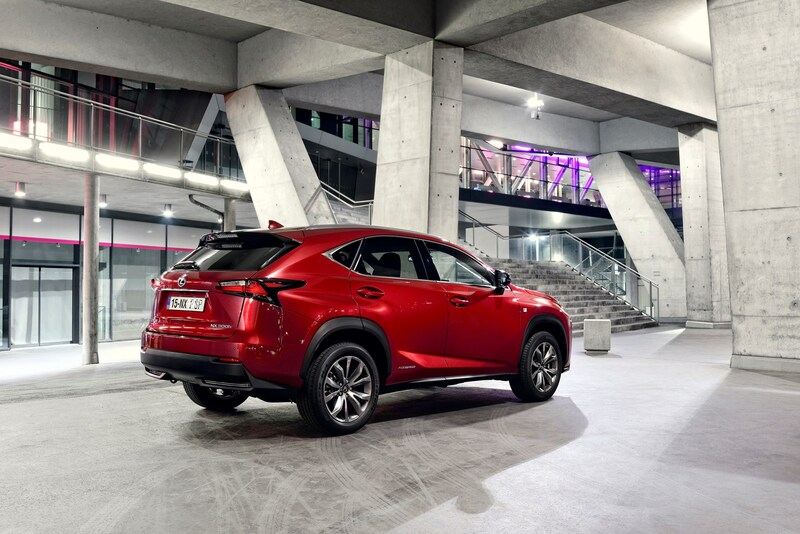 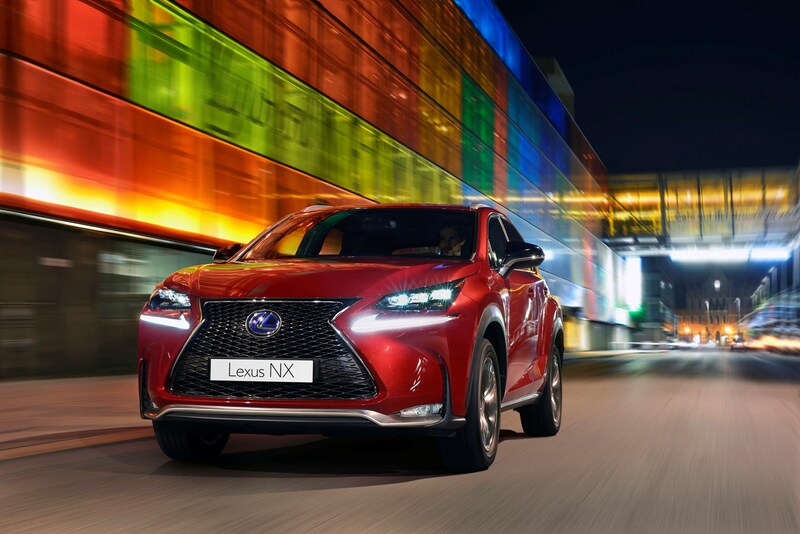 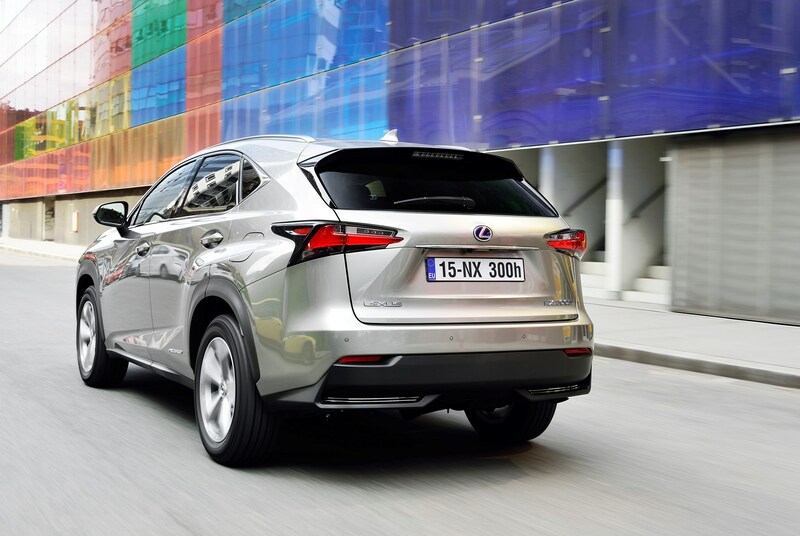 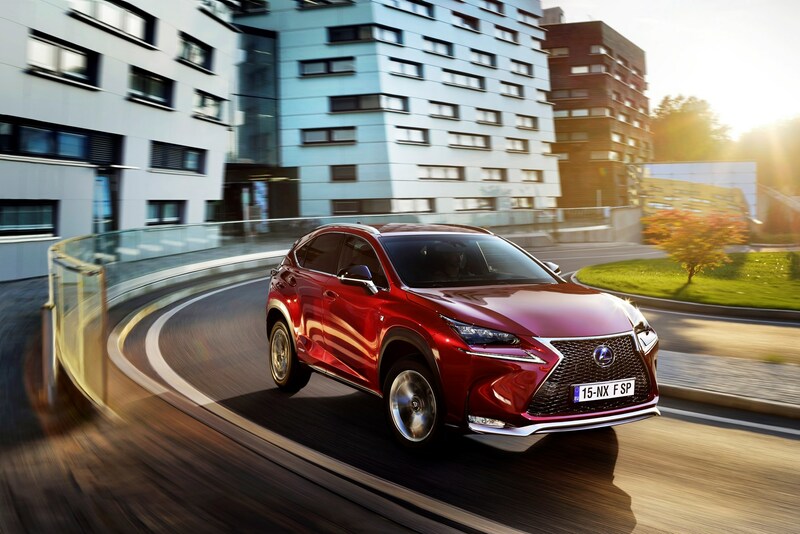 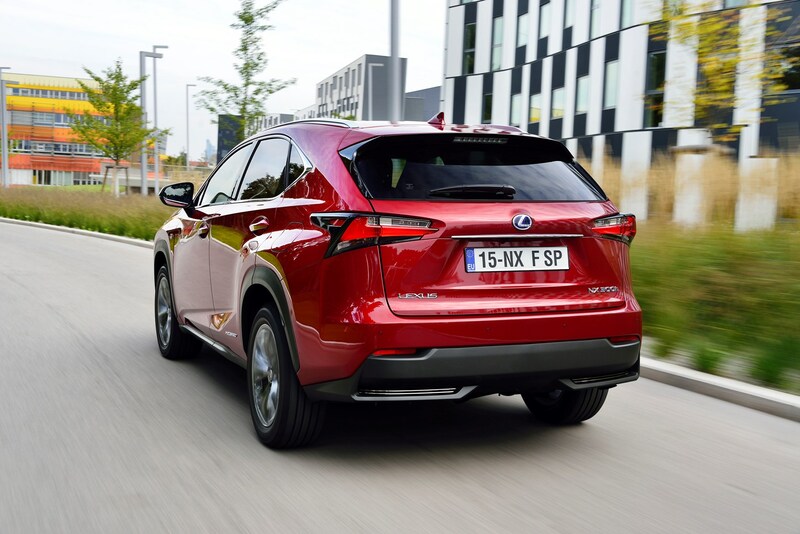 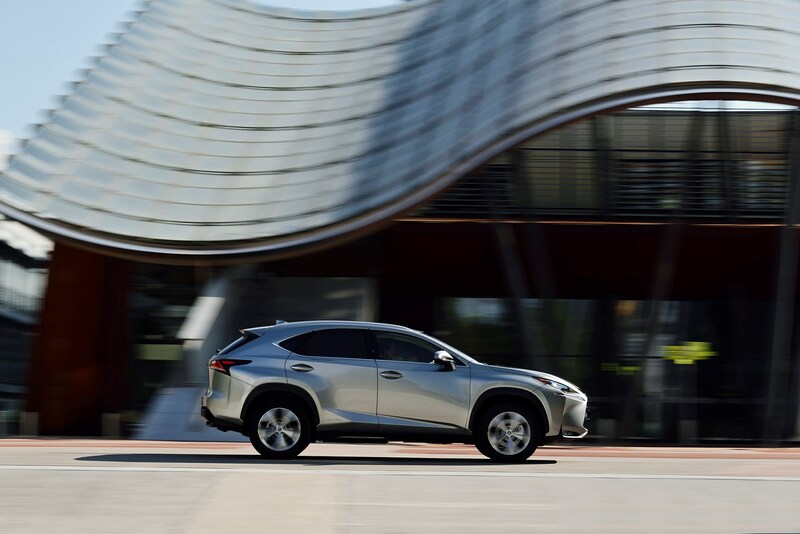 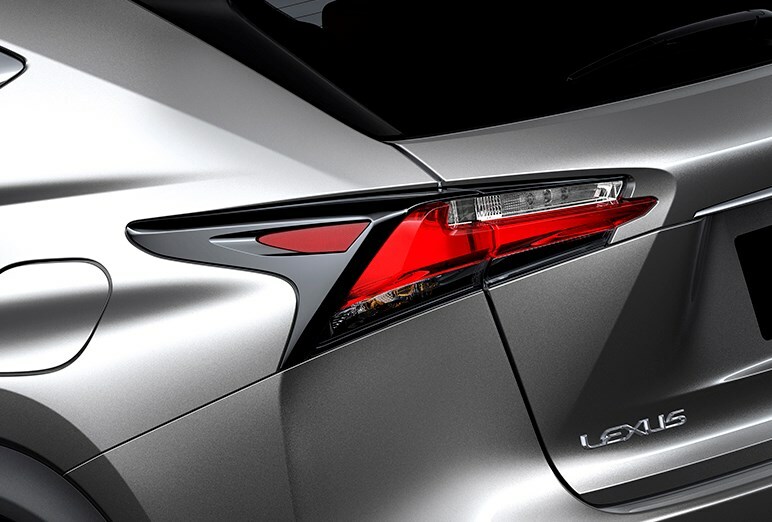 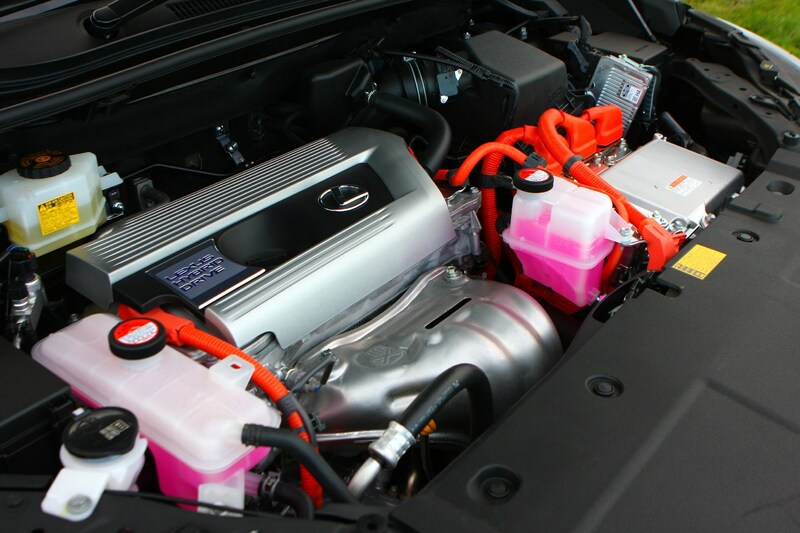 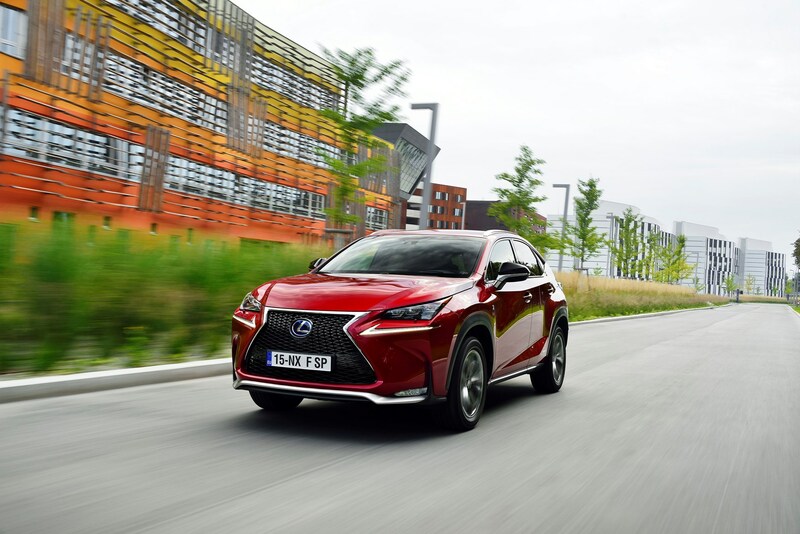 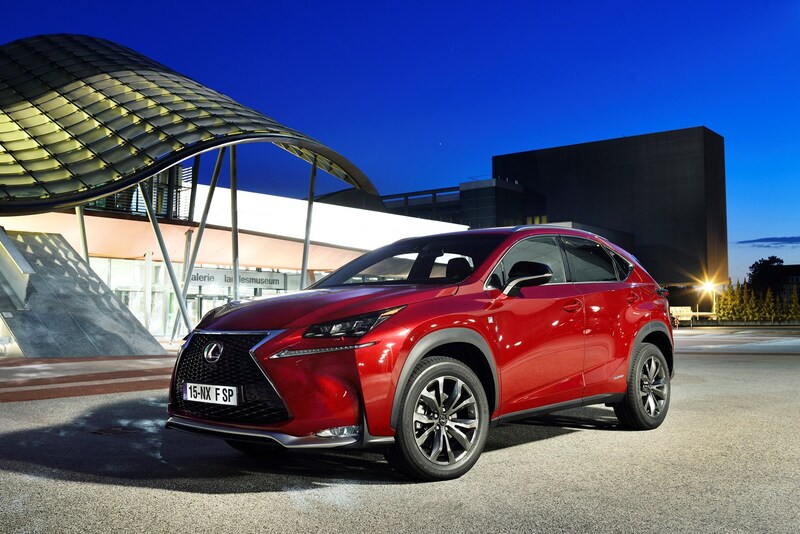 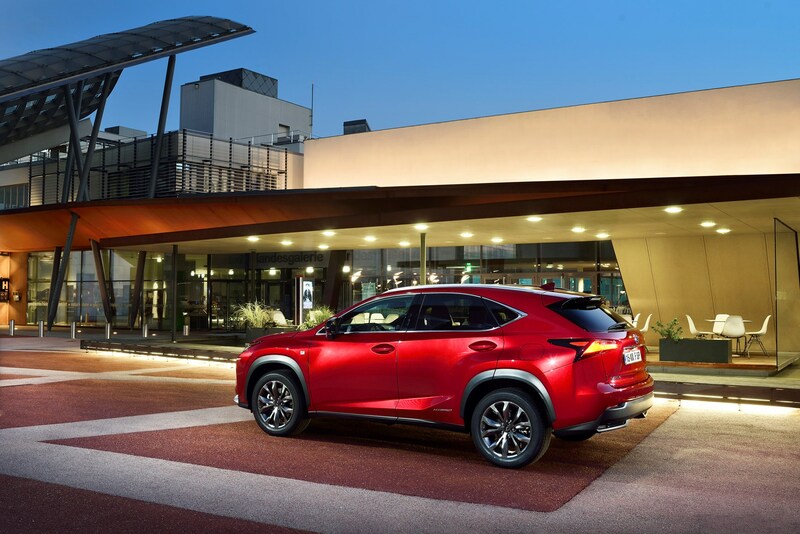 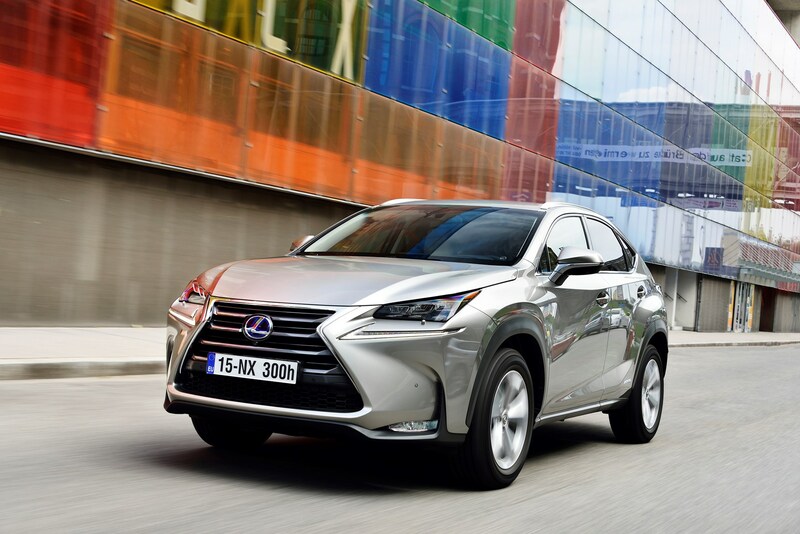 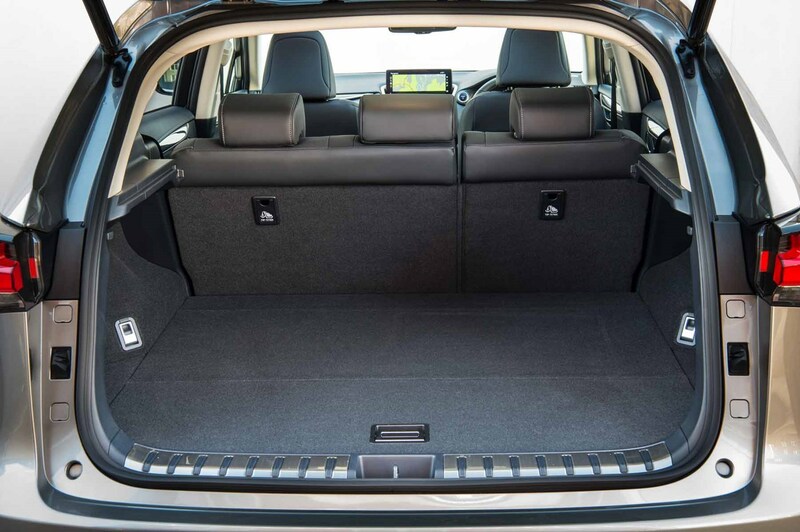 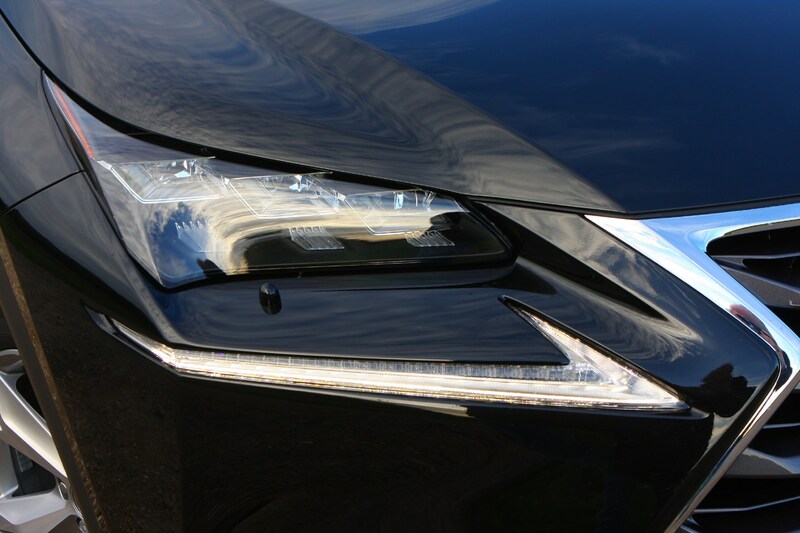 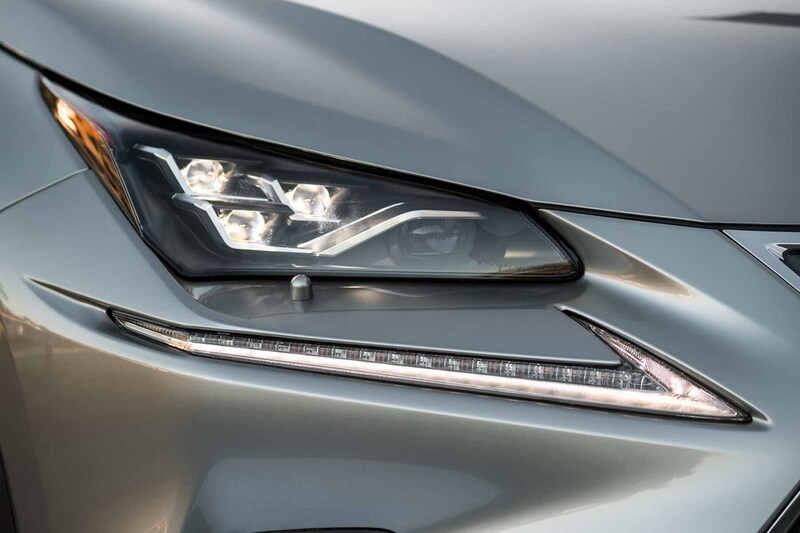 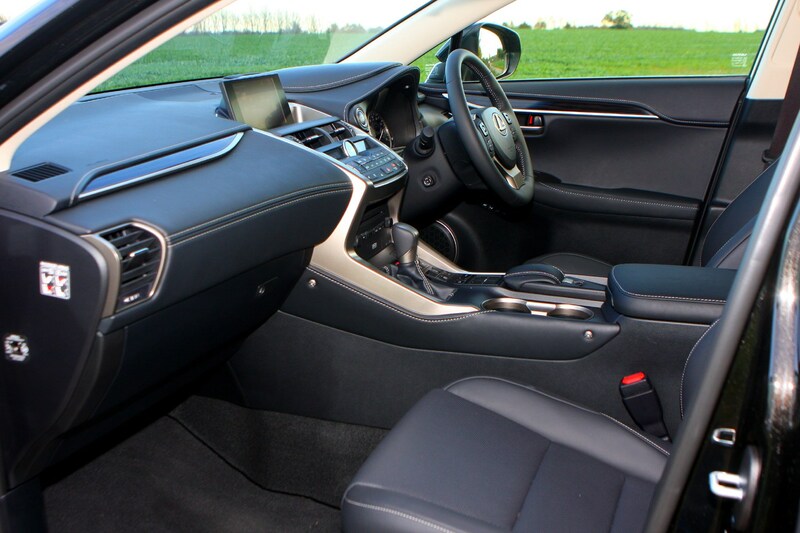 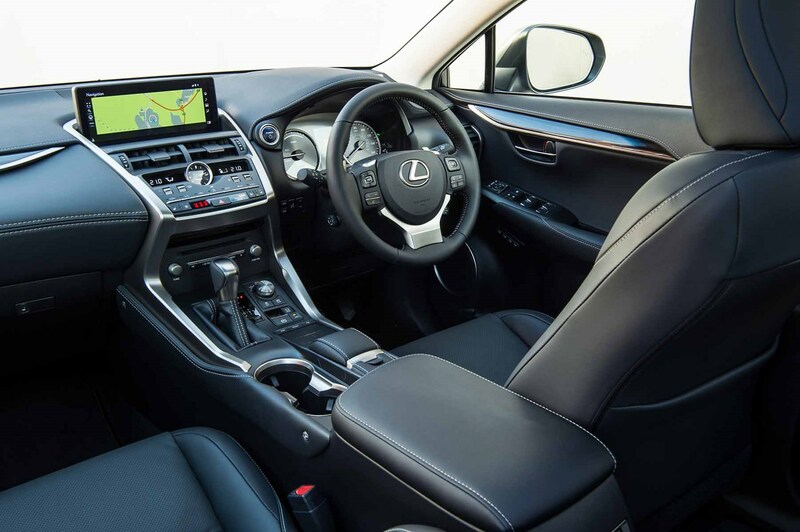 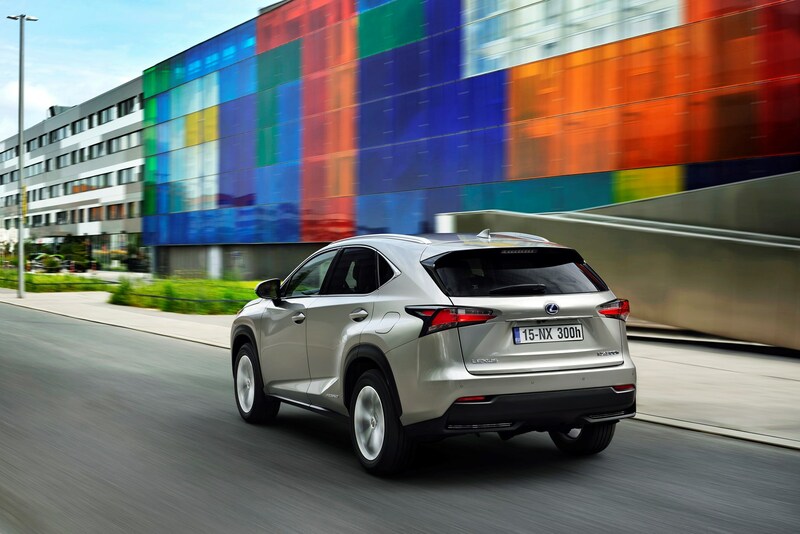 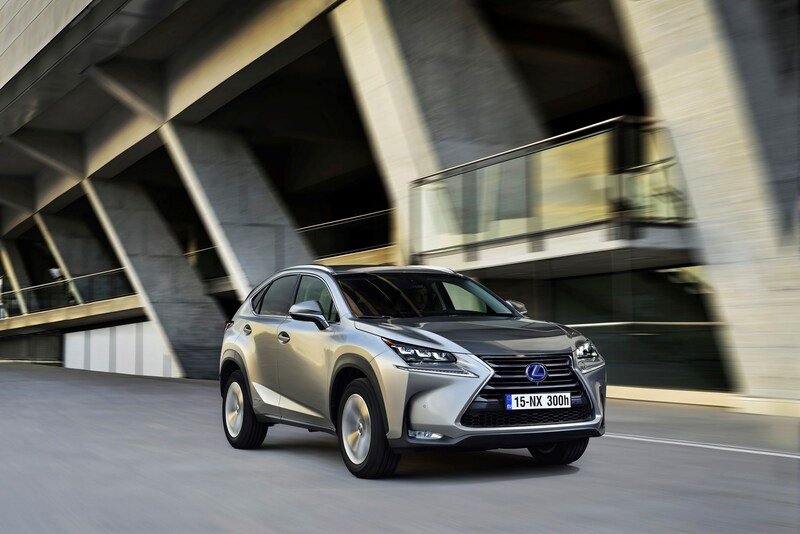 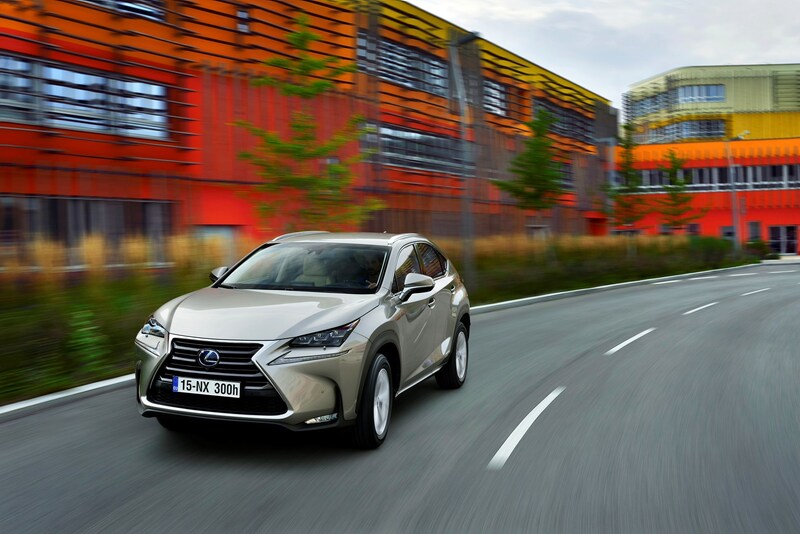 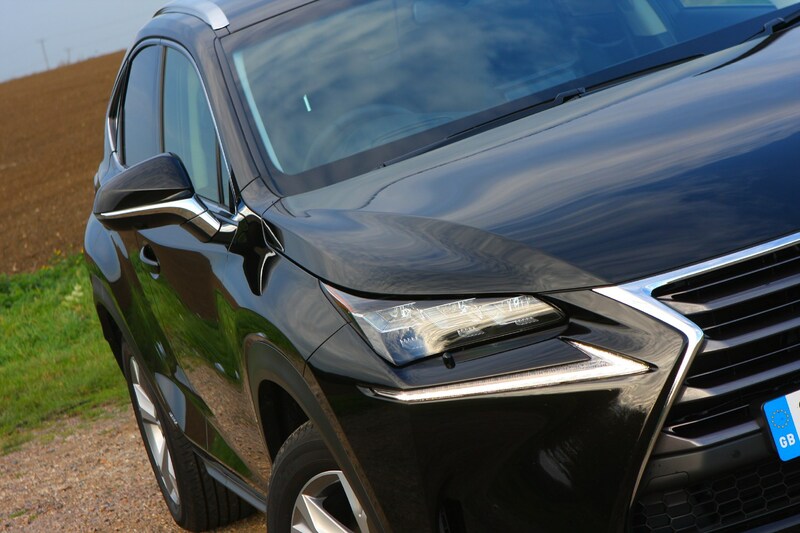 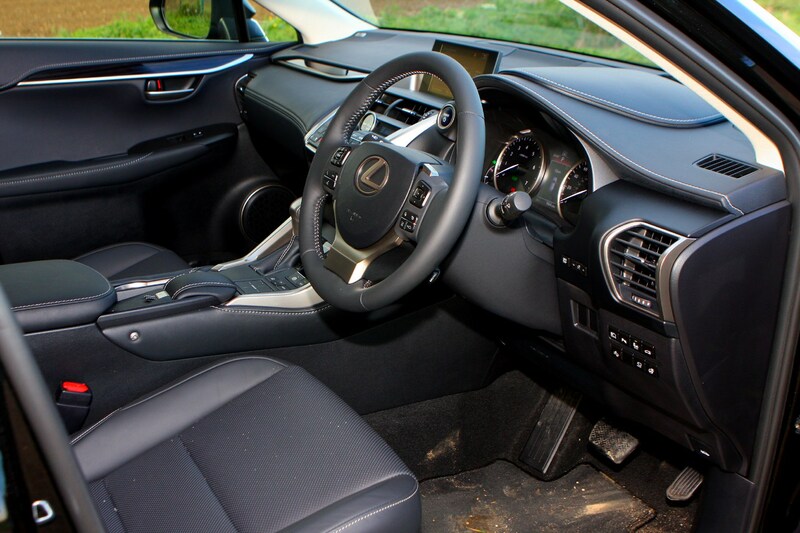 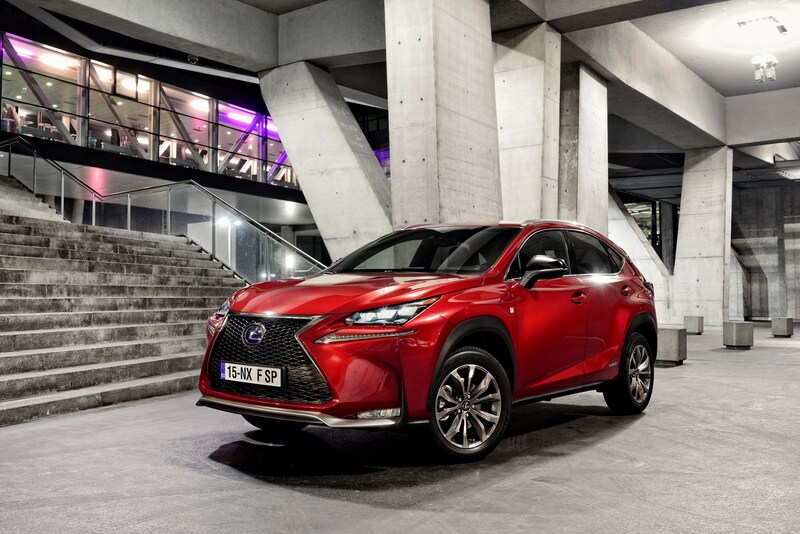 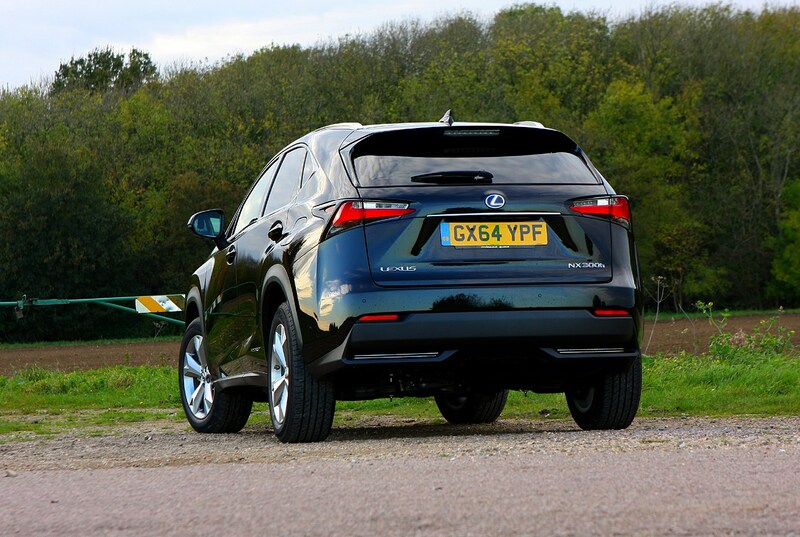 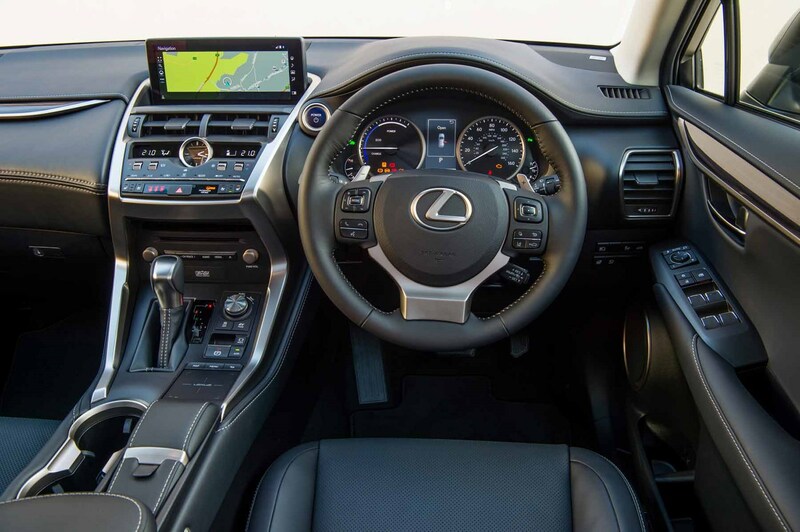 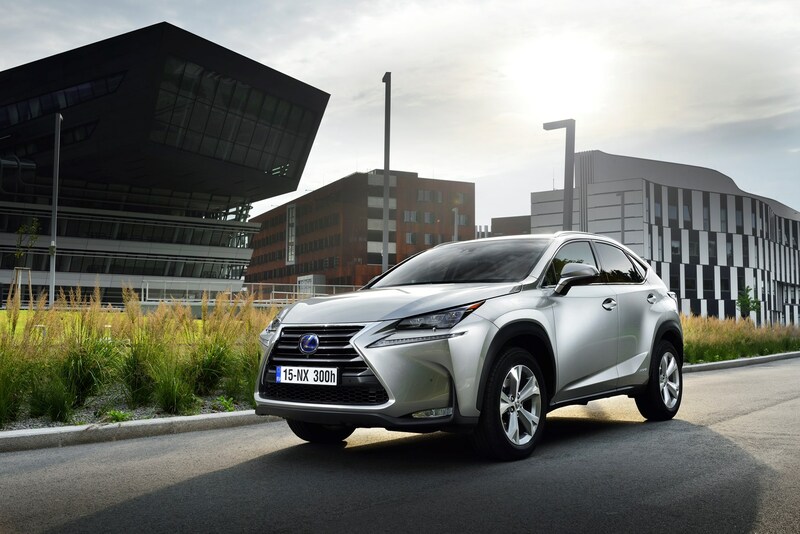 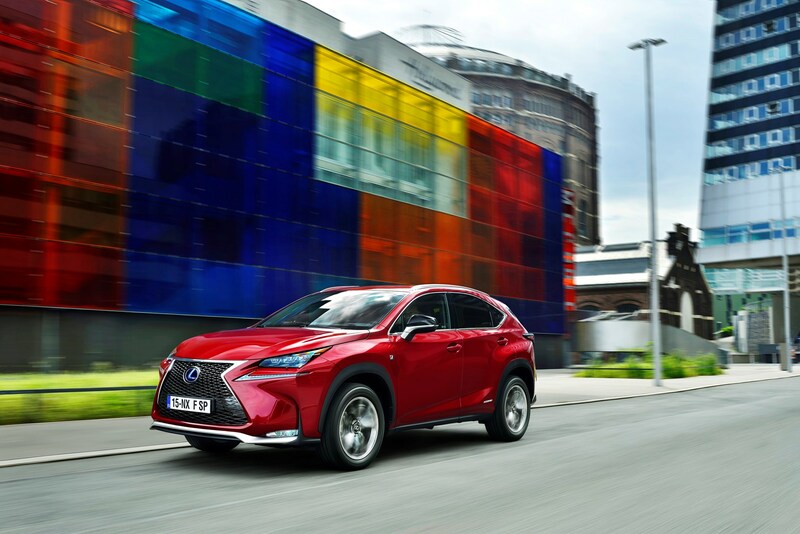 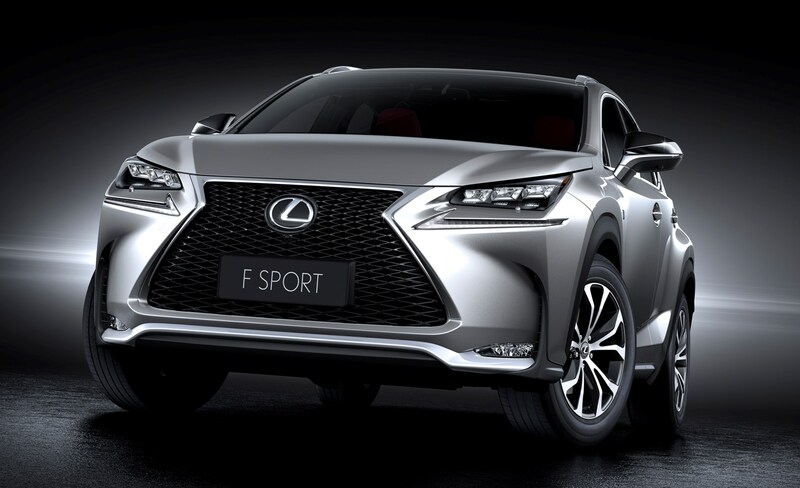 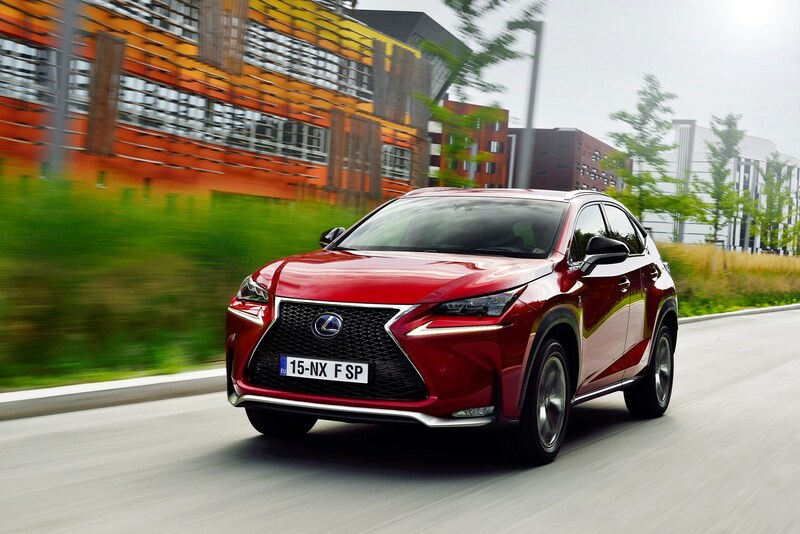 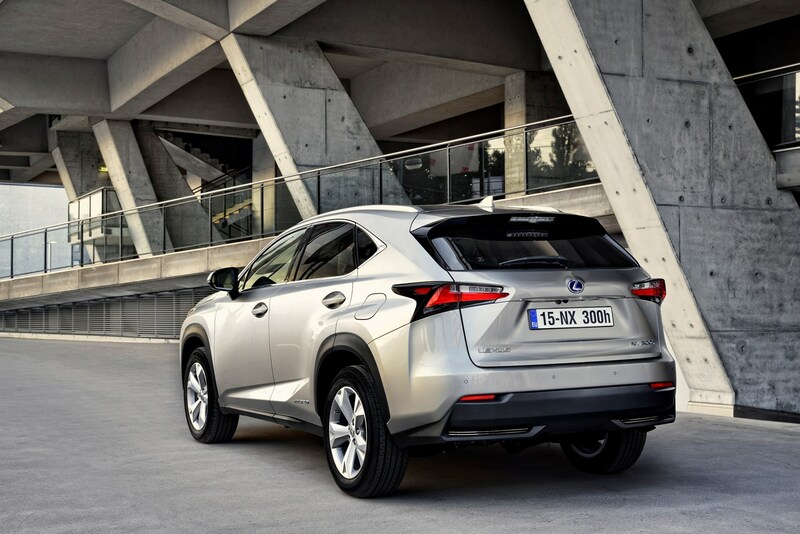 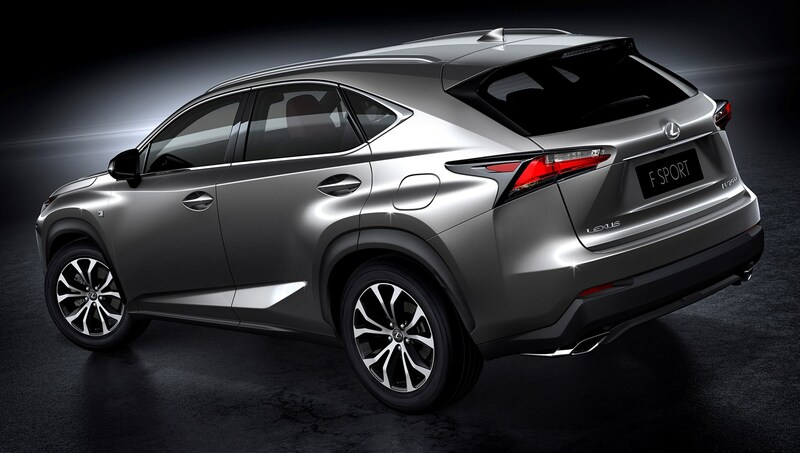 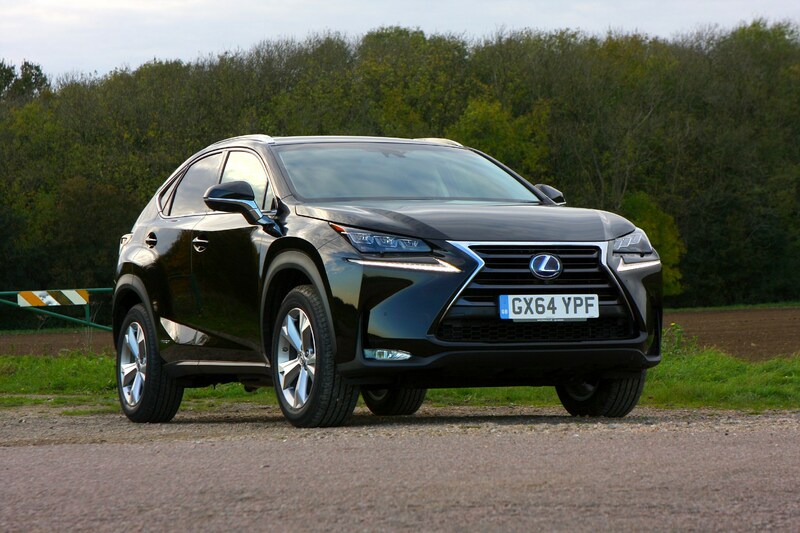 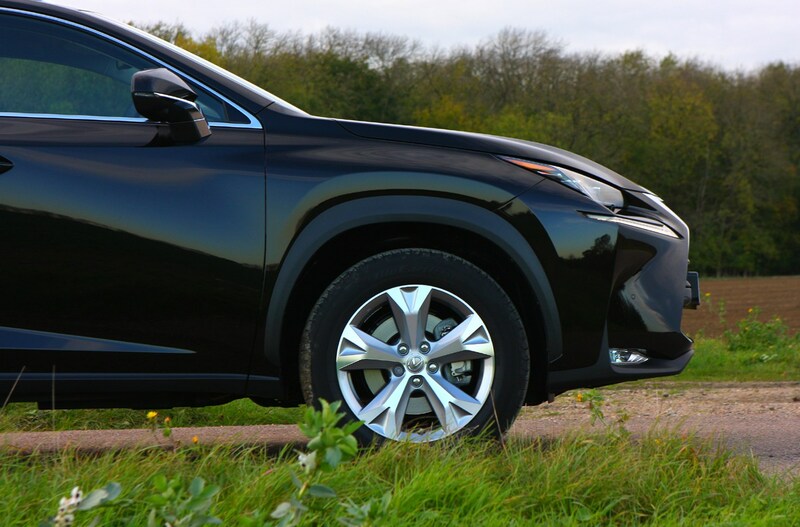 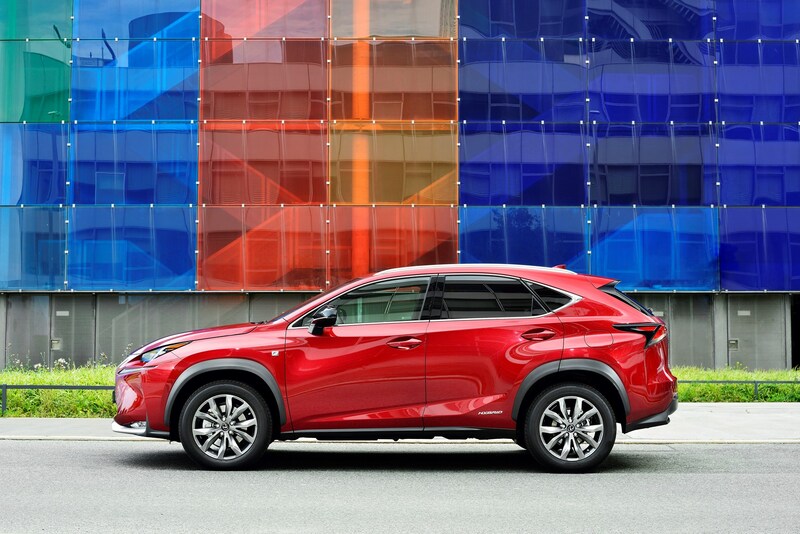 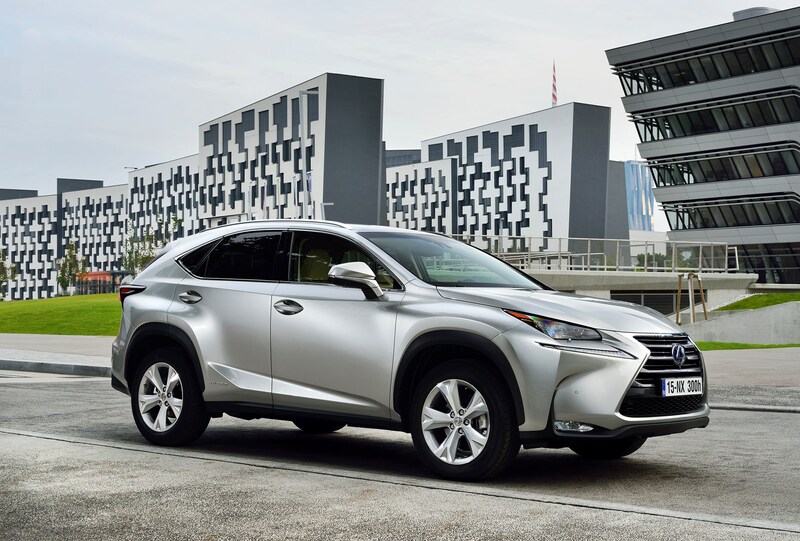 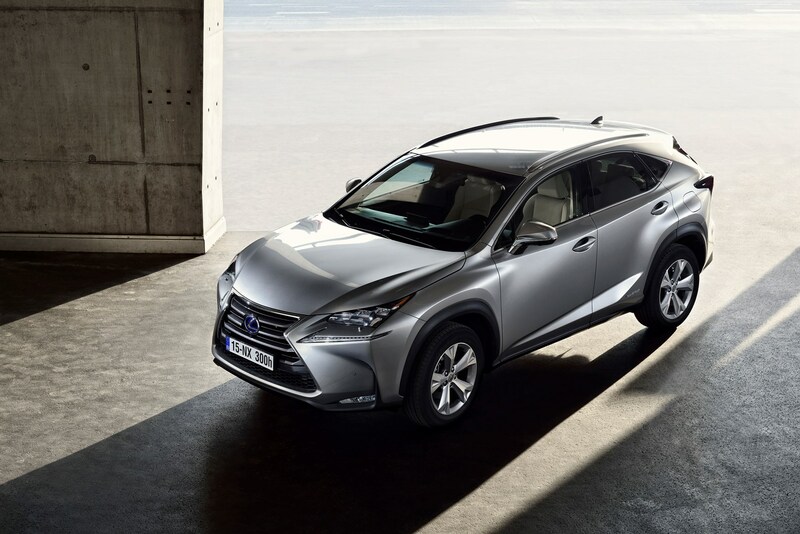 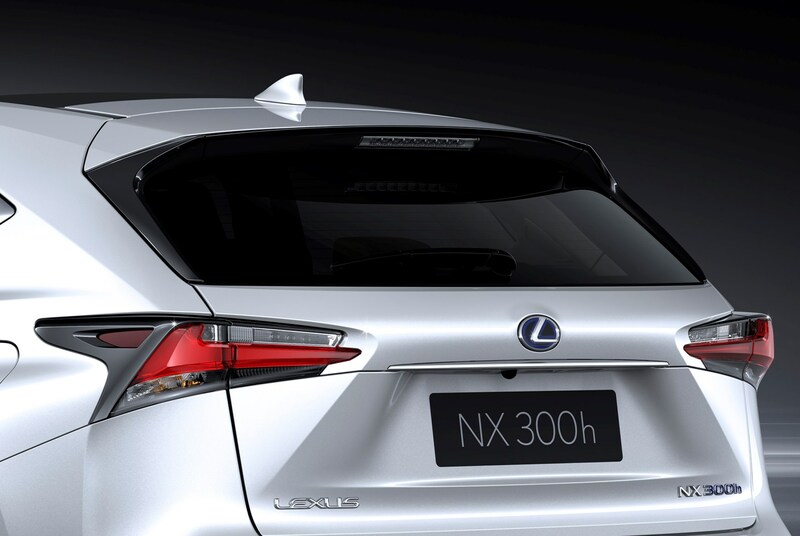 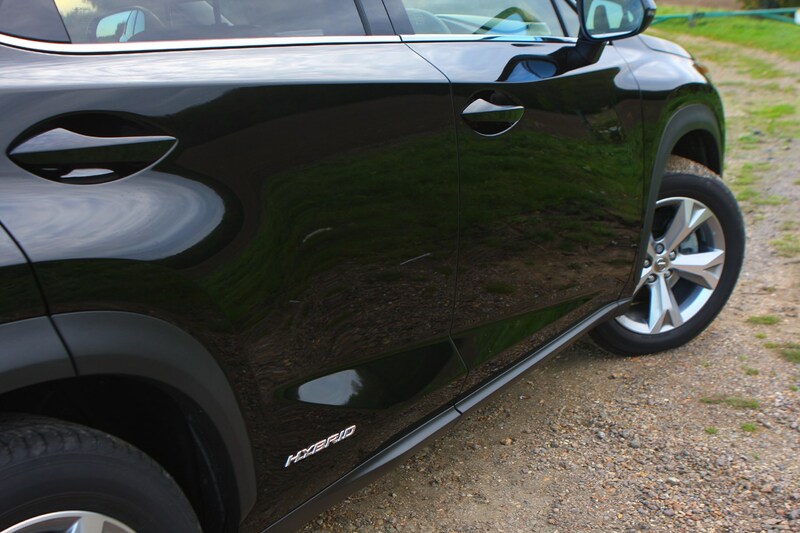 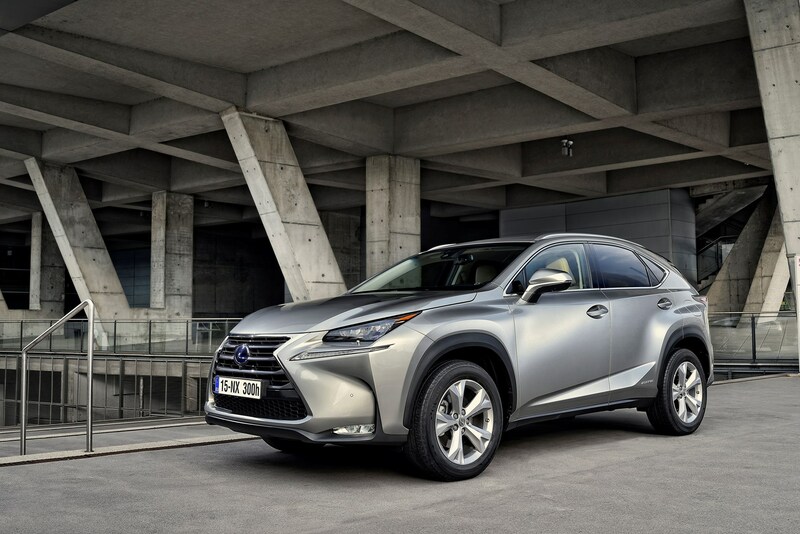 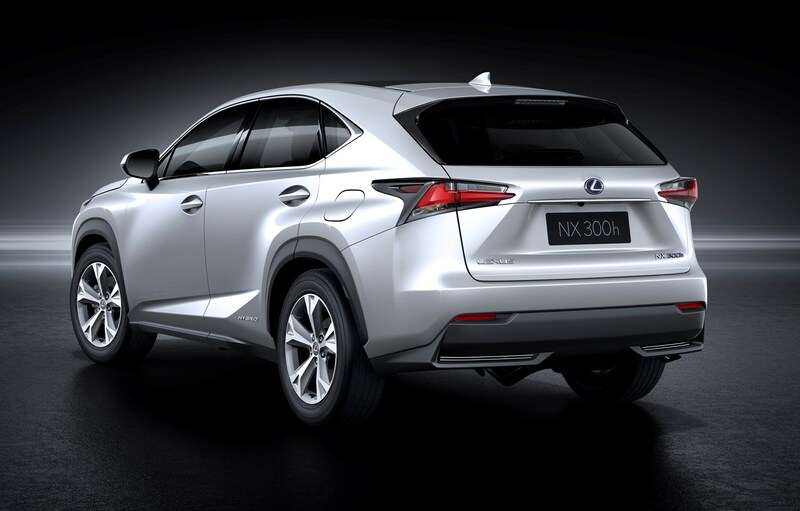 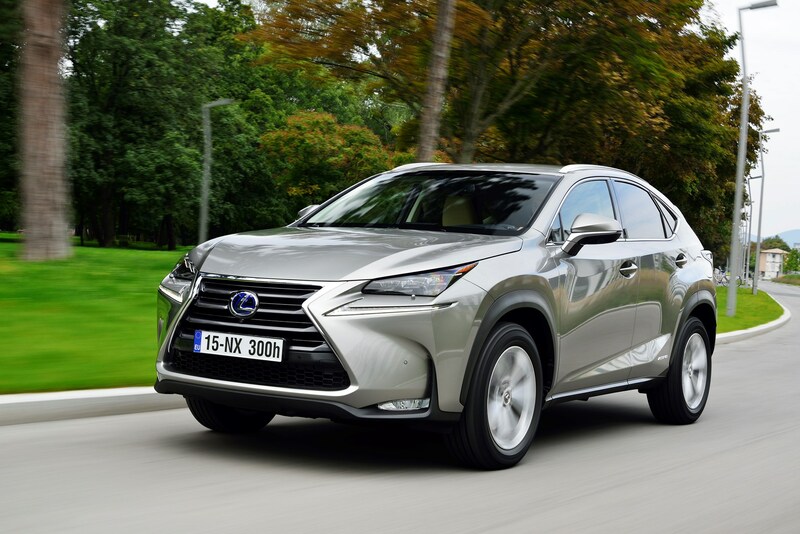 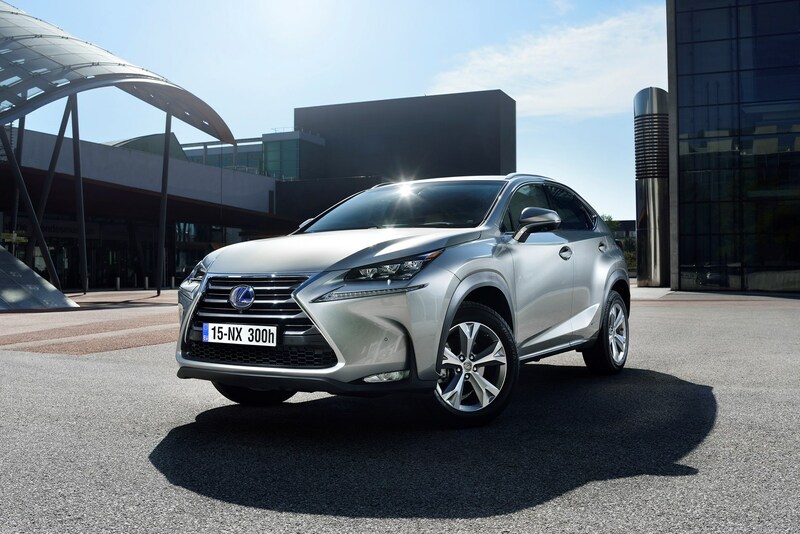 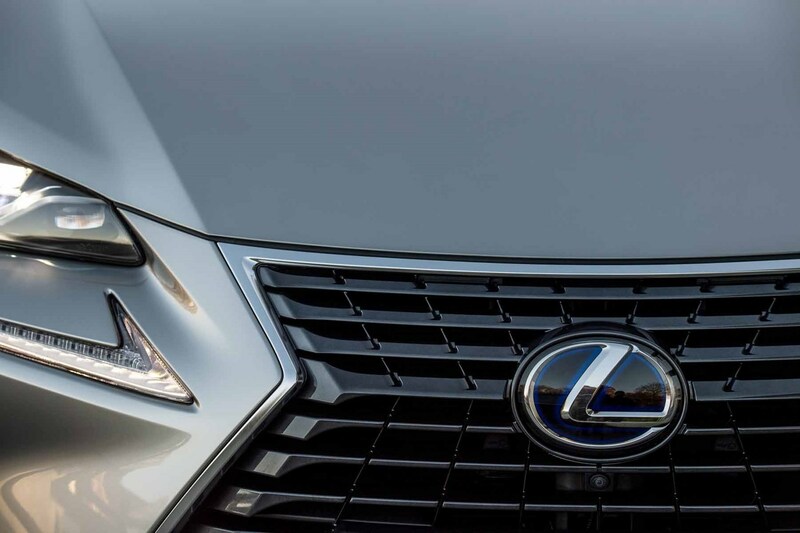 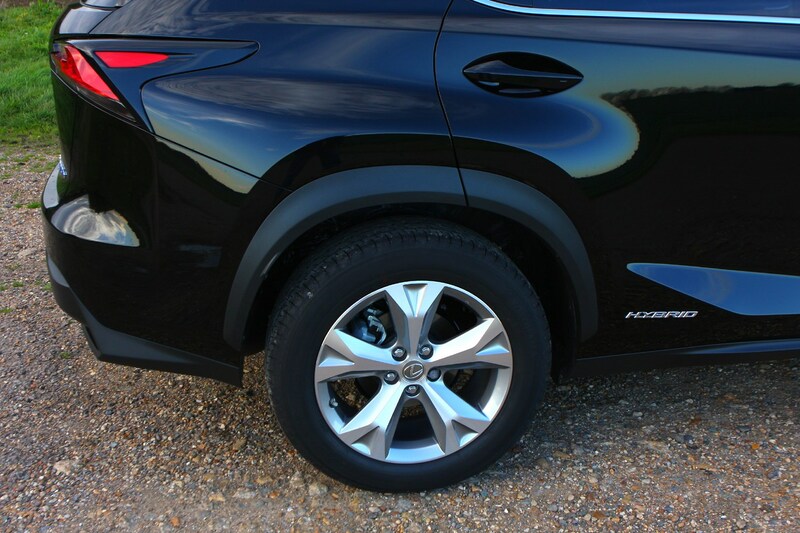 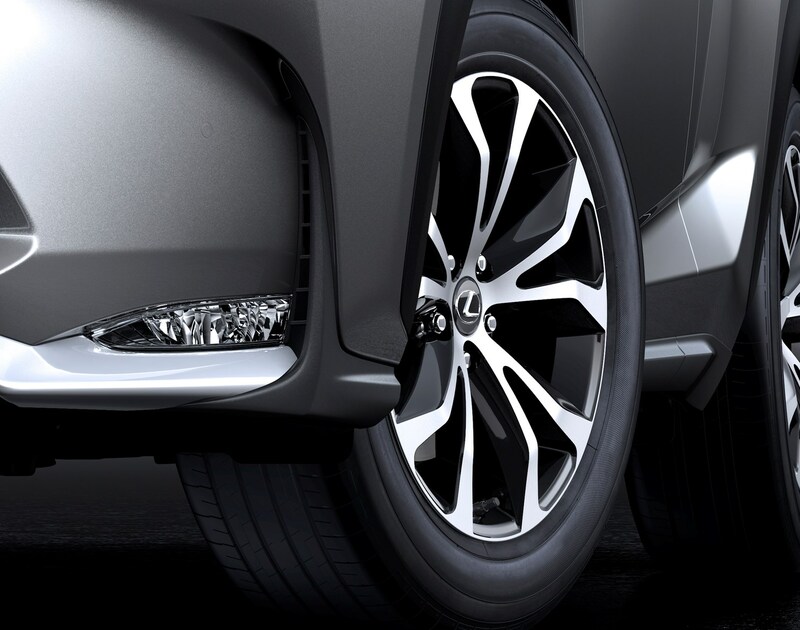 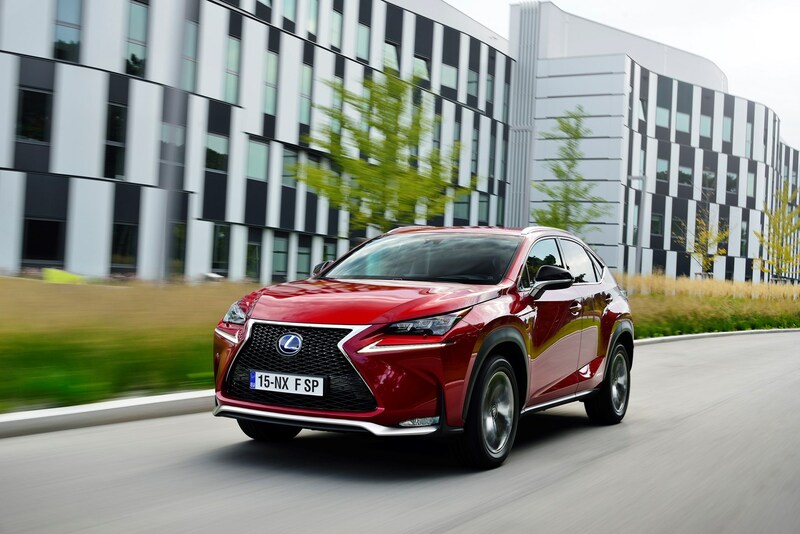 The Lexus NX features striking exterior design and a luxurious cabin, and is powered by a clever hybrid drivetrain. 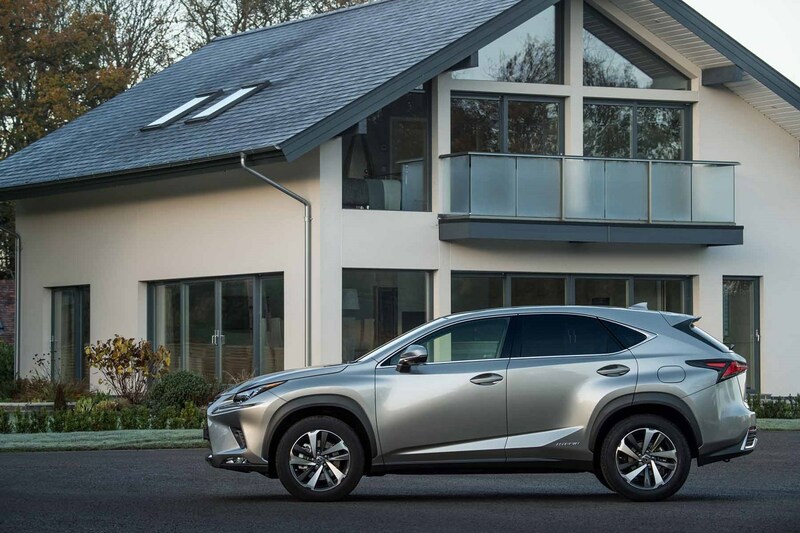 All of these things make it quite unconventional - a facet that will appeal to some, but not all buyers. 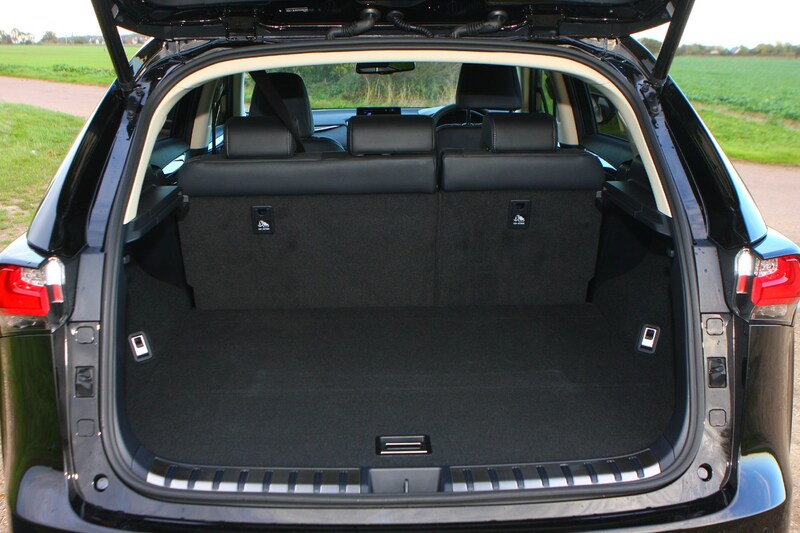 The good news is if you want something more ordinary there are literally dozens of workaday SUVs with diesel engines and doppelganger looks. 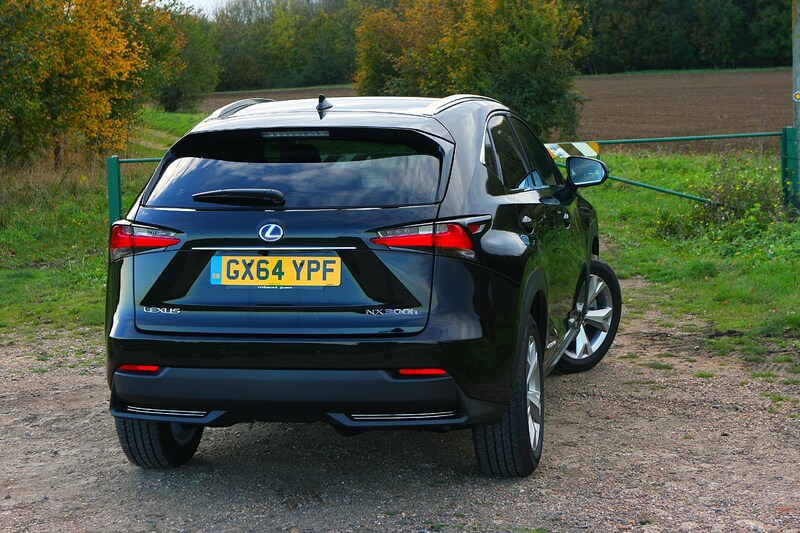 For those of you on the lookout for something a bit more interesting however, here is your new car.